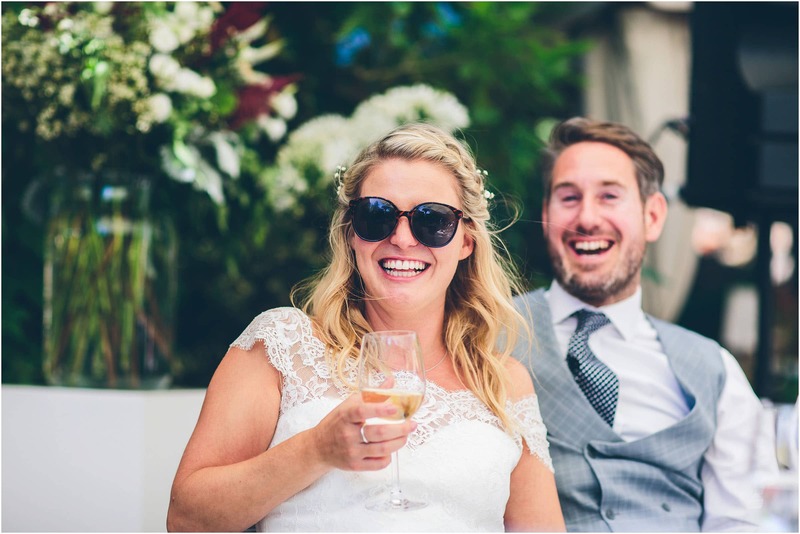 Toni and Ian both live in Hong Kong and by mad coincidence I too was to be in Hong Kong to shoot a wedding shortly after they inquired with us. 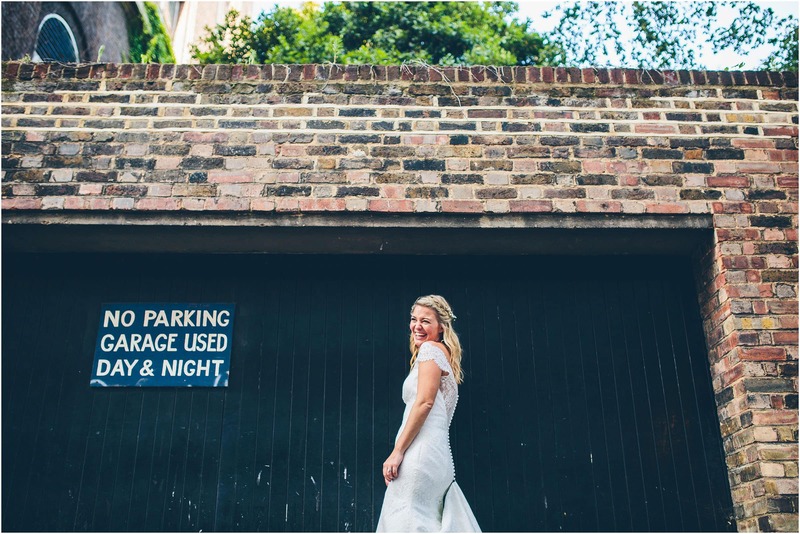 With this in mind I met her for a chat about her big day, in Hong Kong! 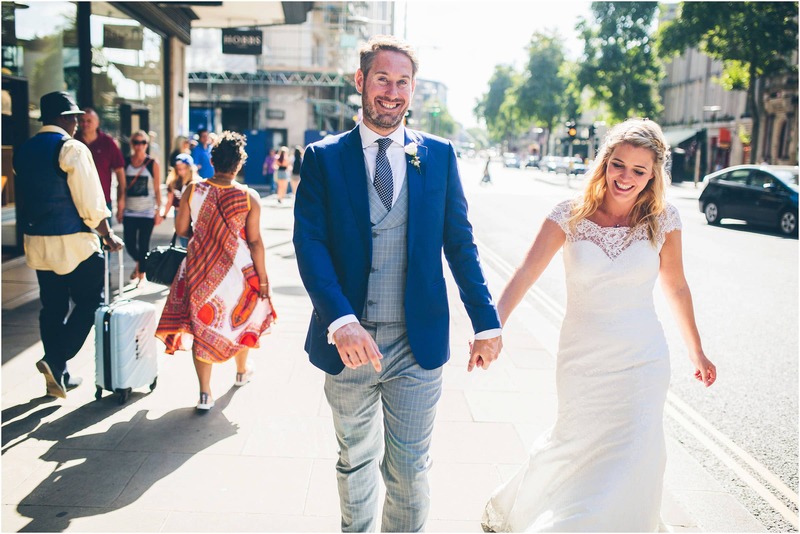 I must admit I was terribly jet lagged and feeling pretty rubbish when we first met so I’m surprised she booked at all! 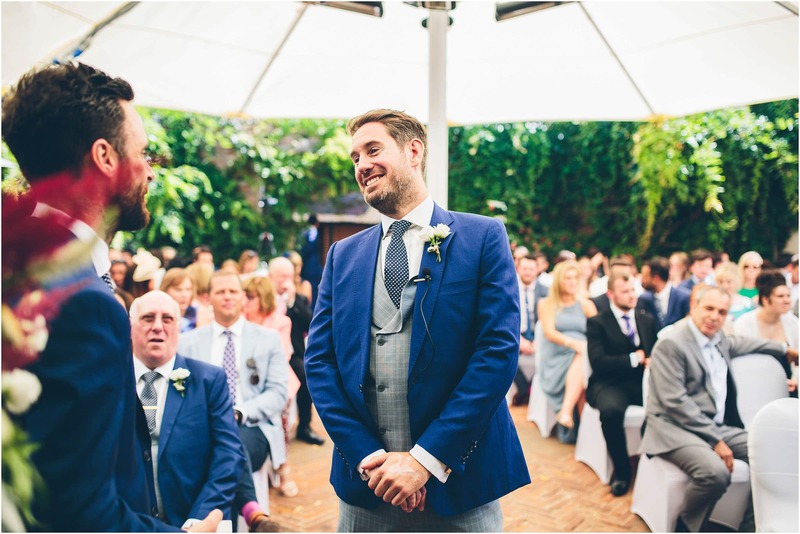 In my mind I wasn’t making much sense that day … but I guess I must have said a few things right! 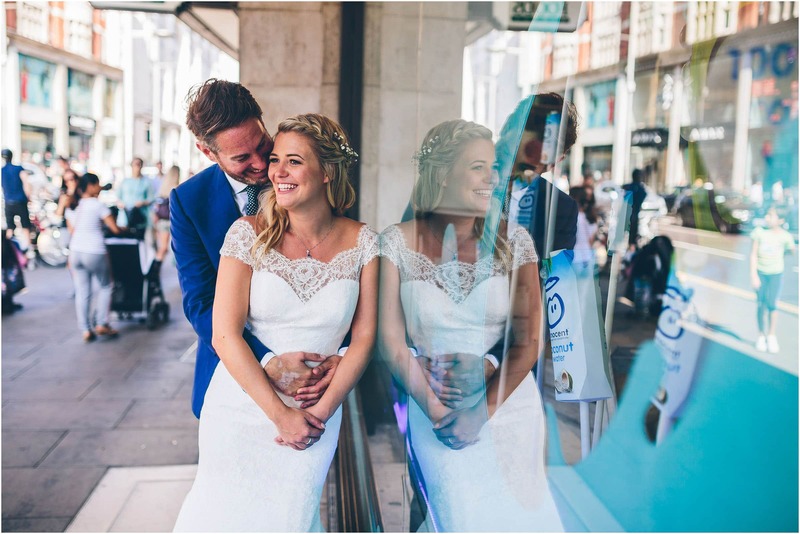 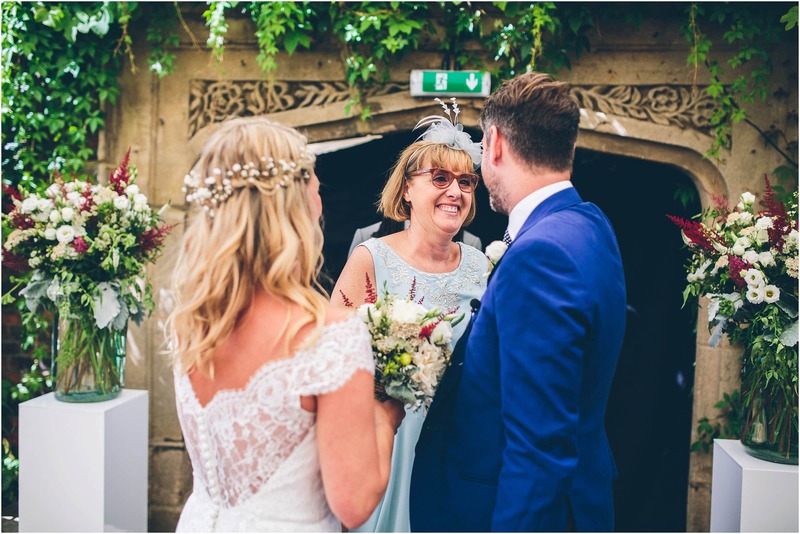 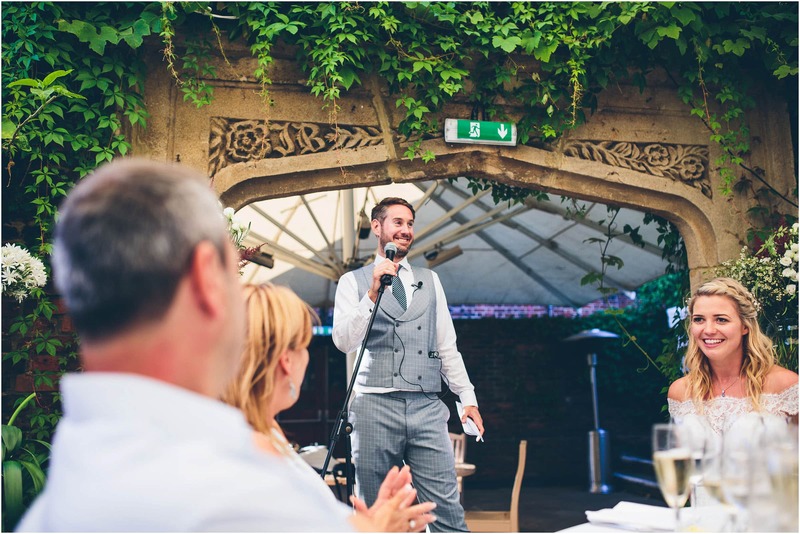 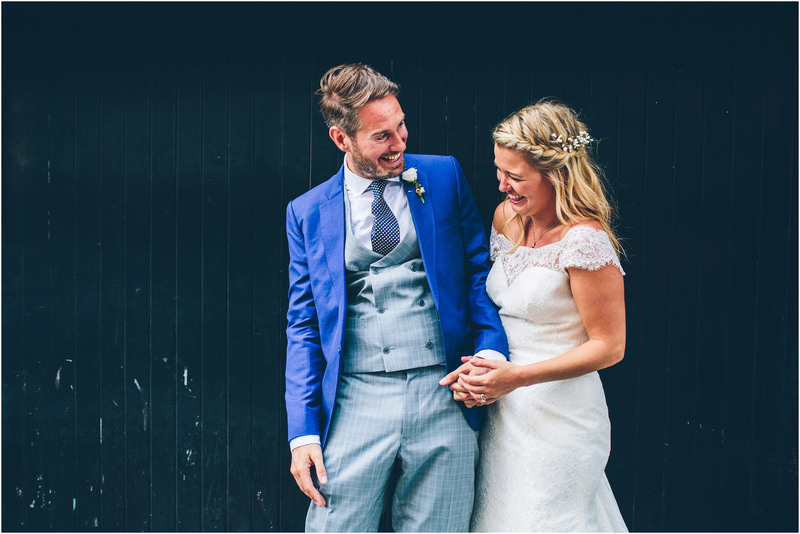 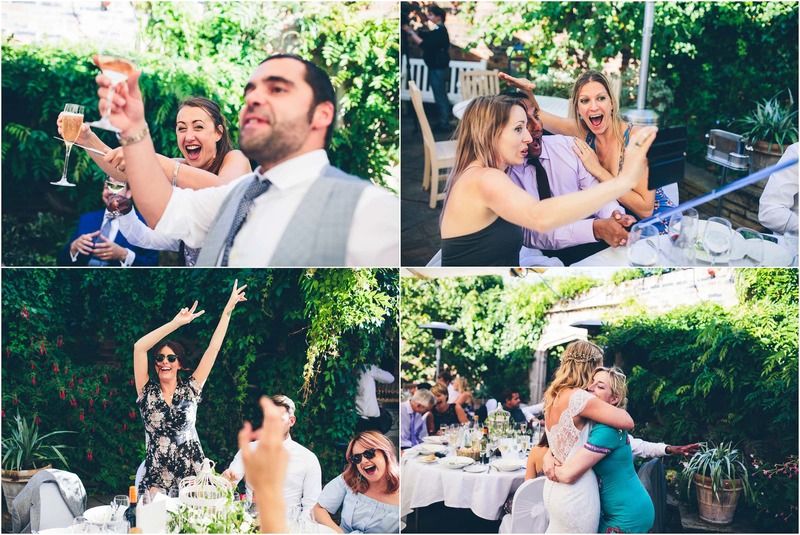 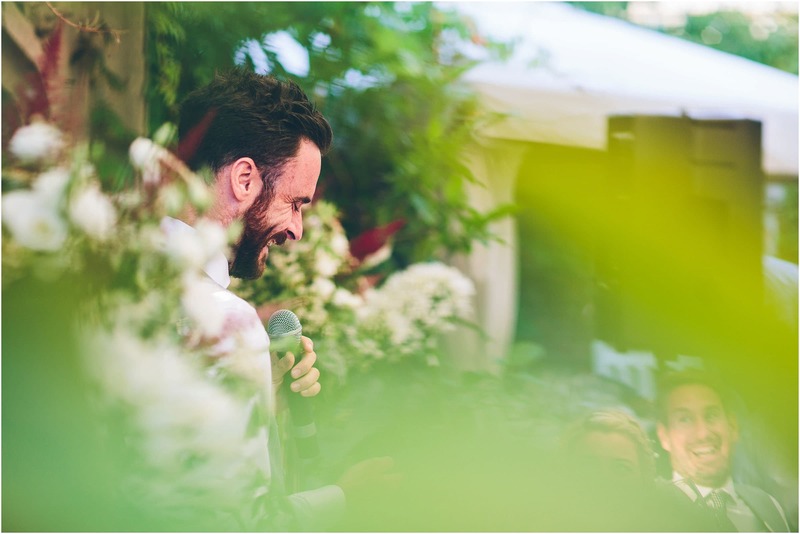 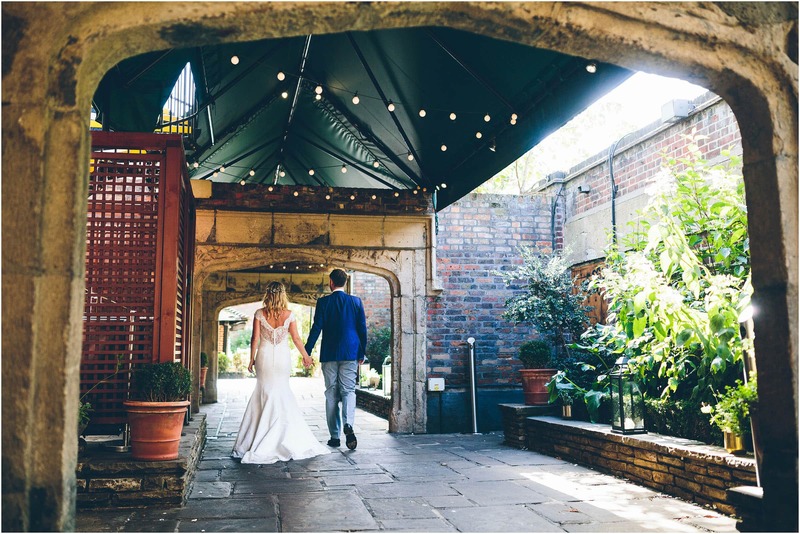 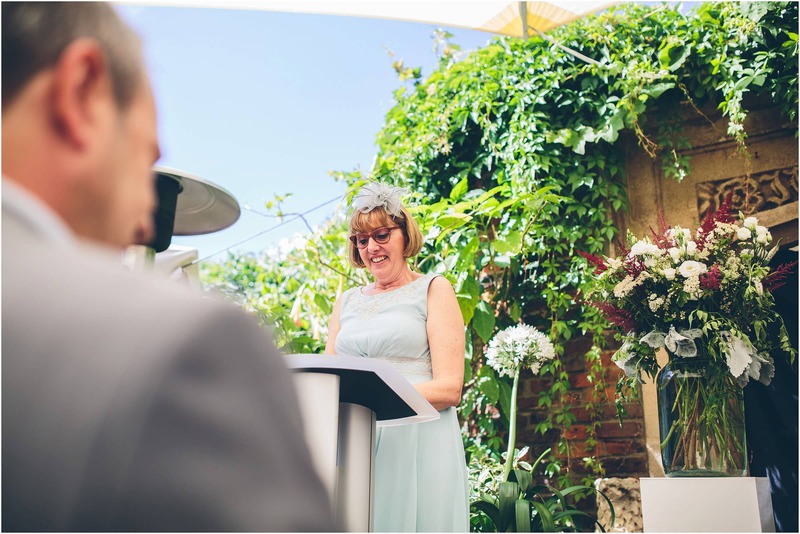 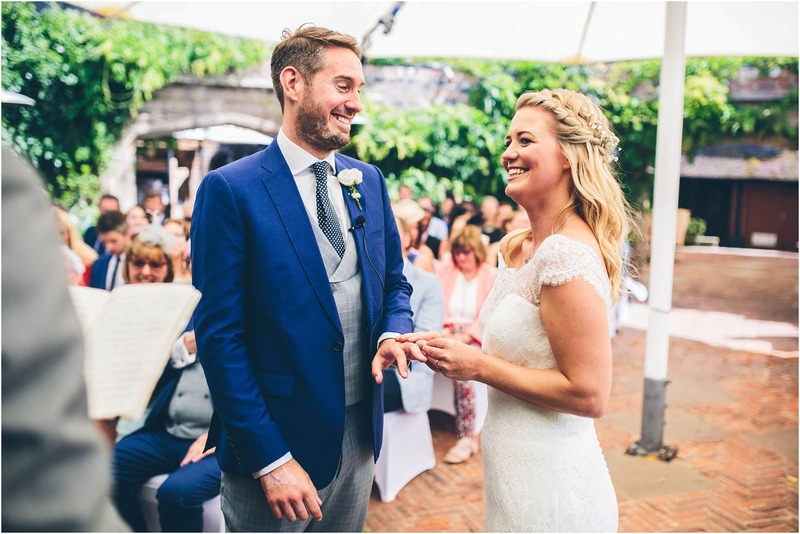 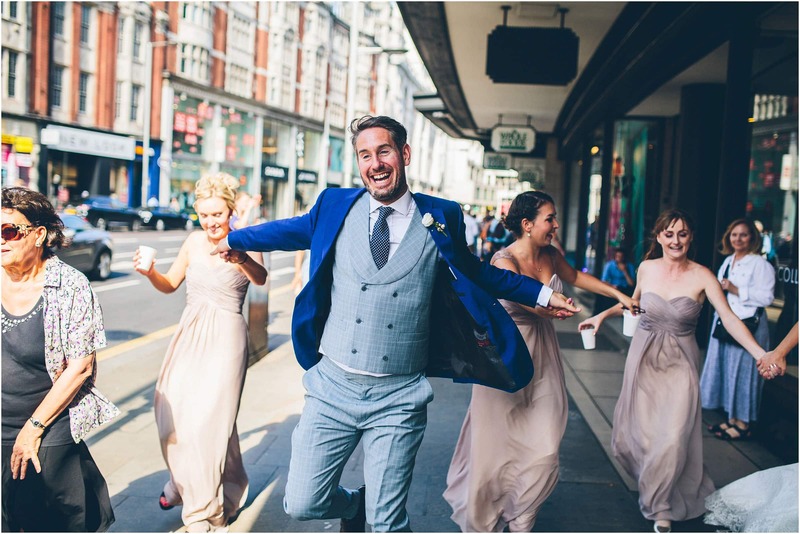 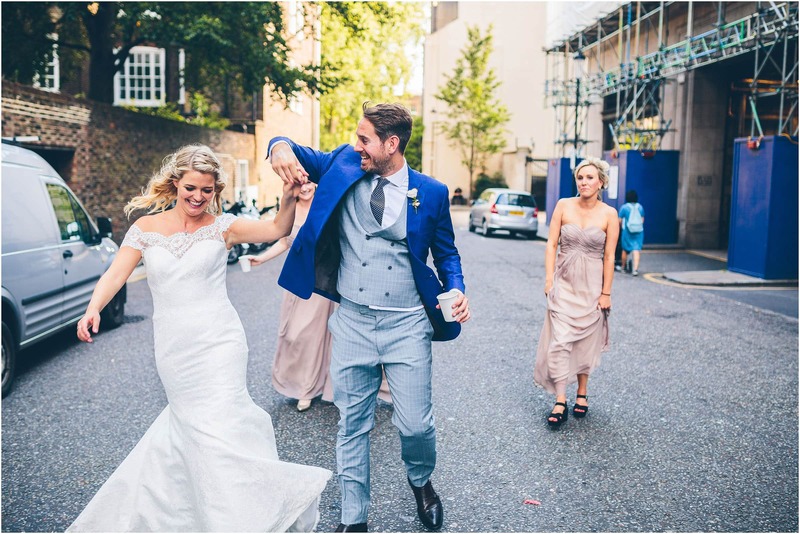 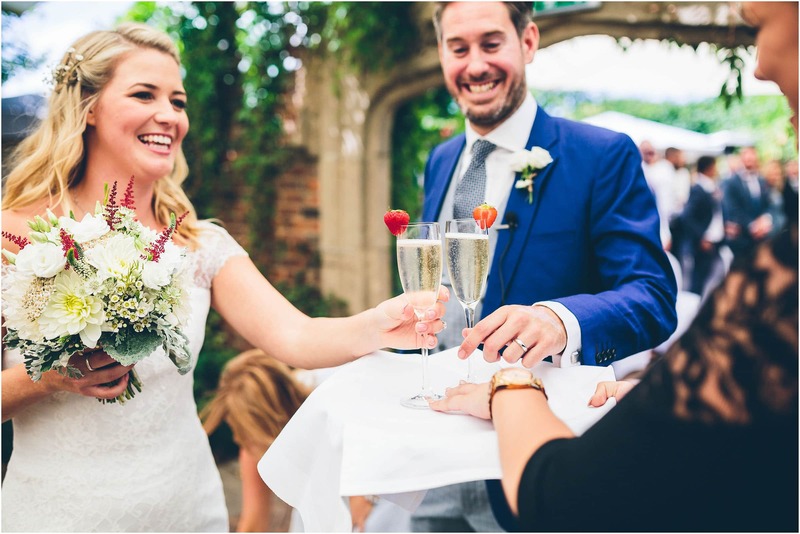 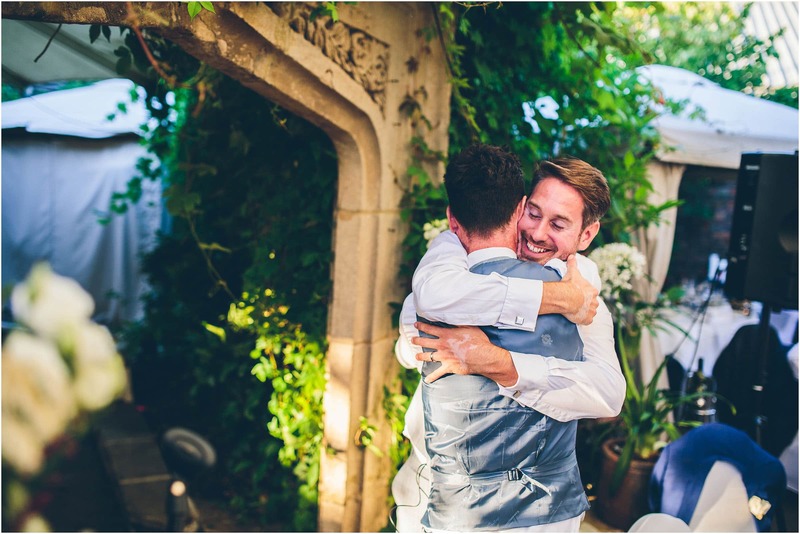 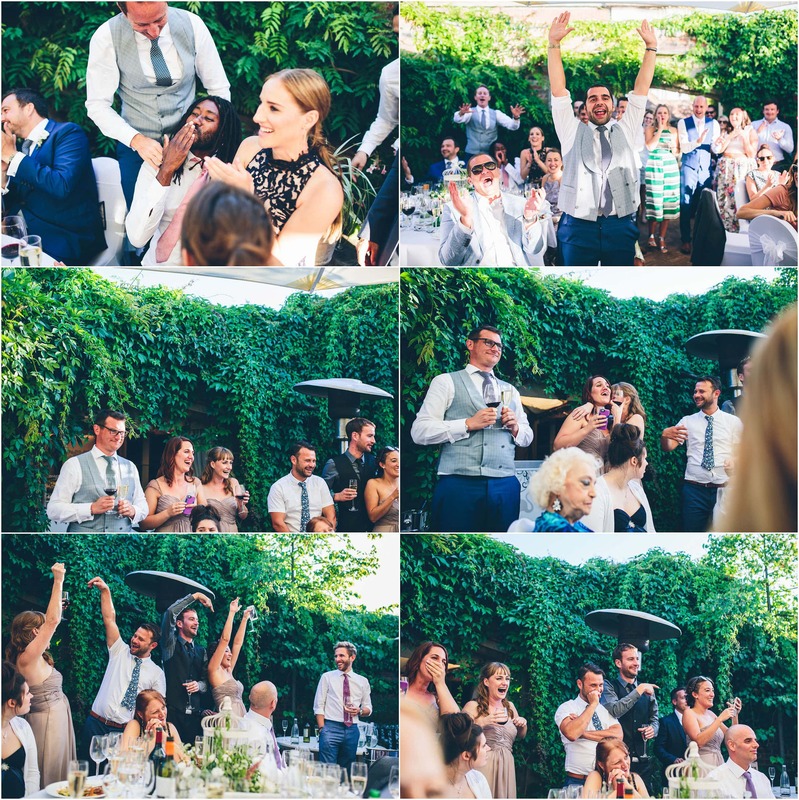 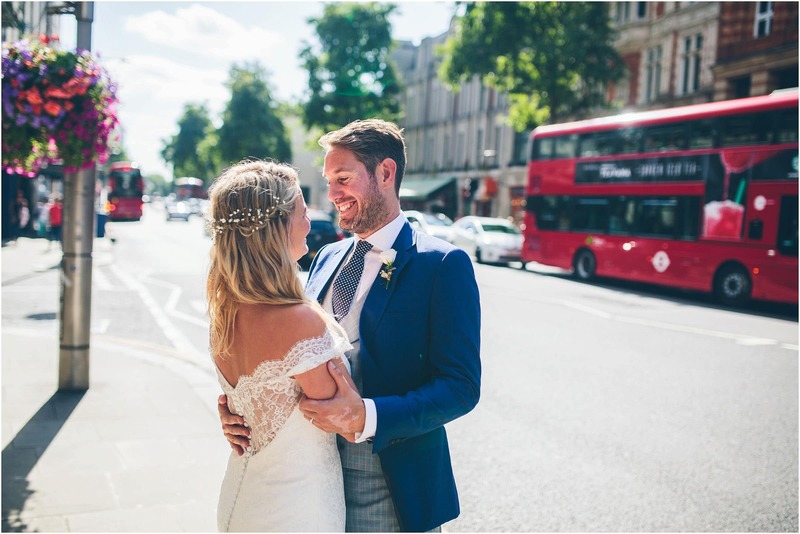 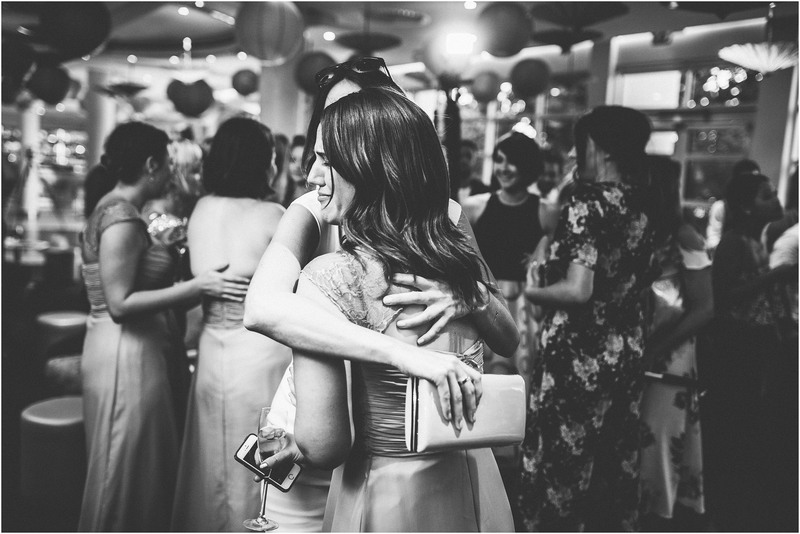 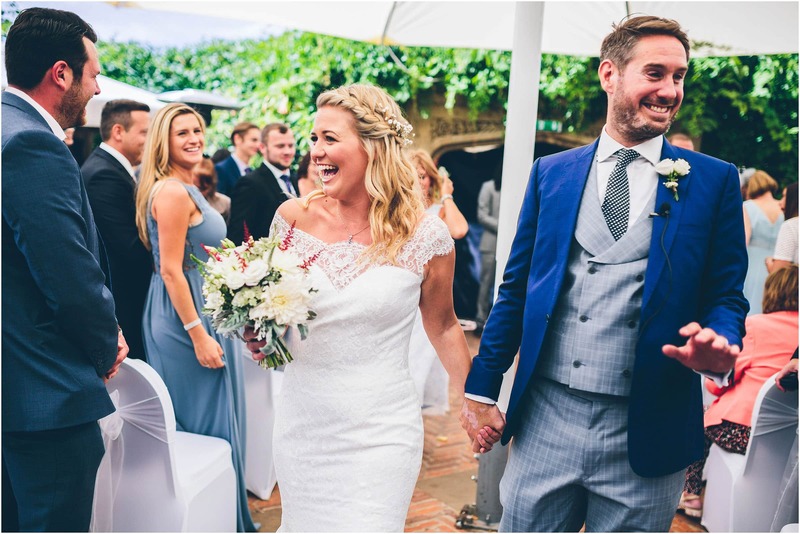 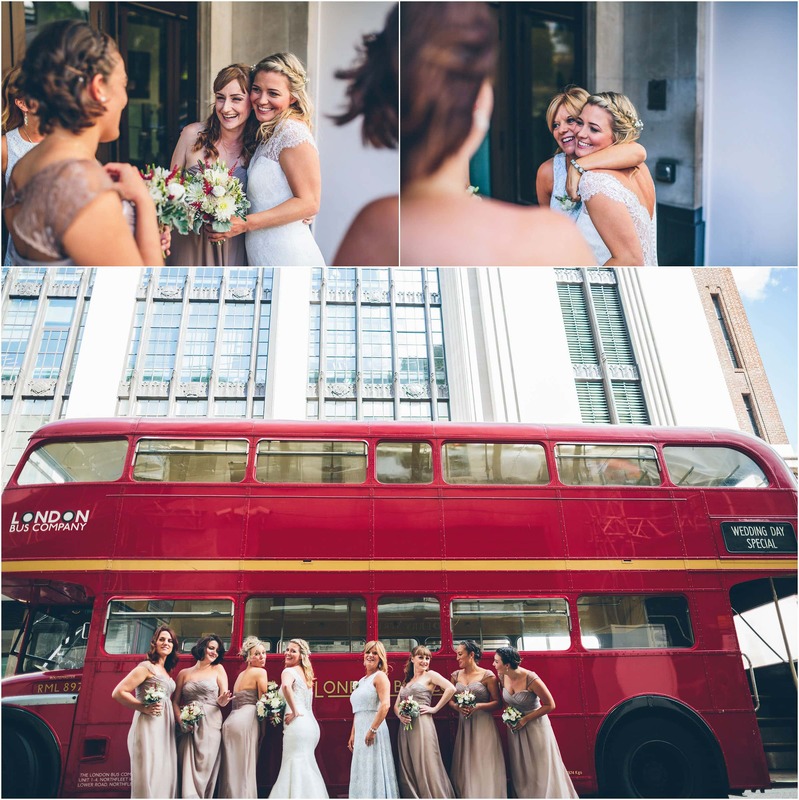 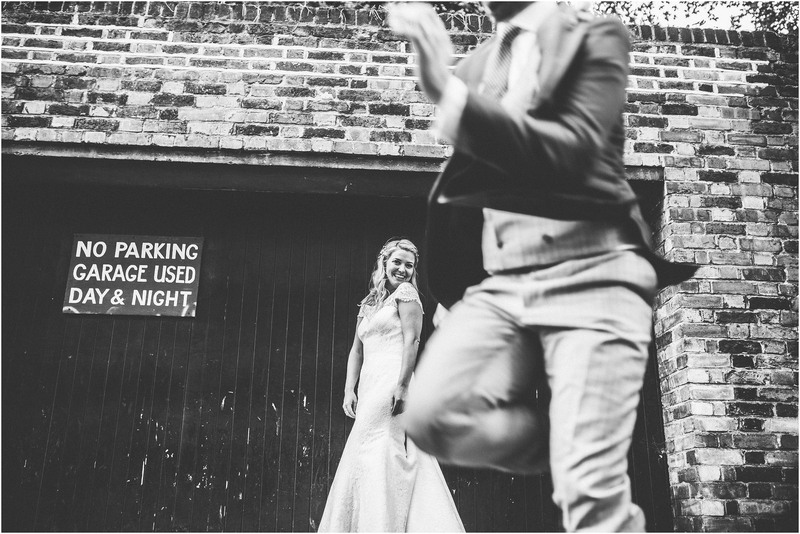 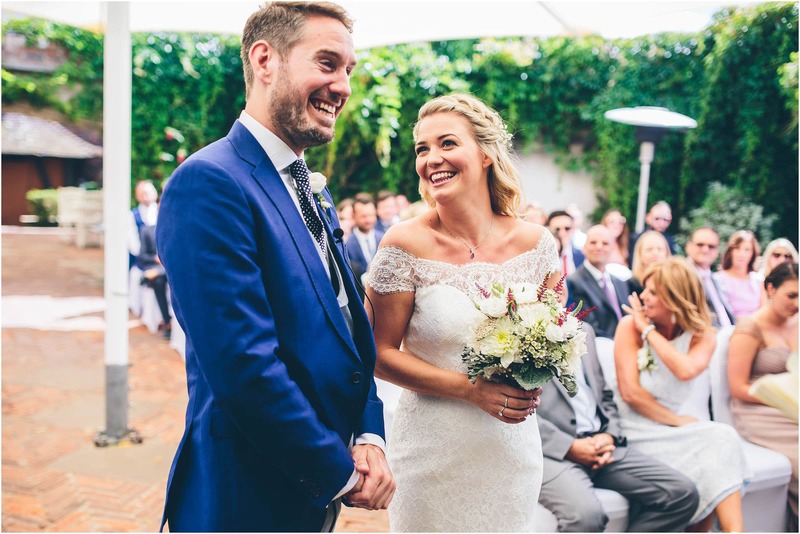 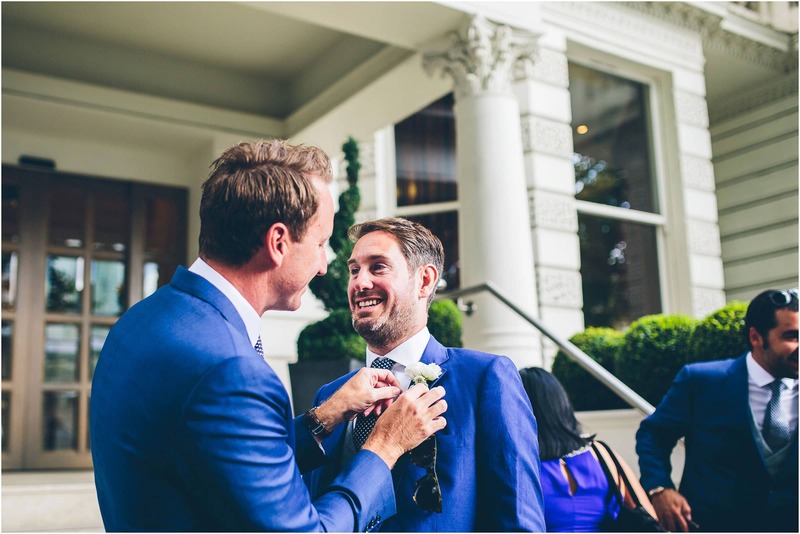 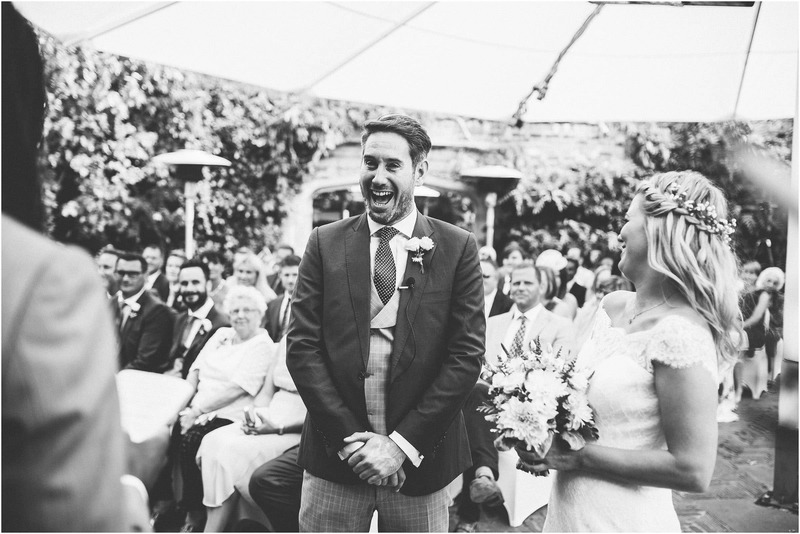 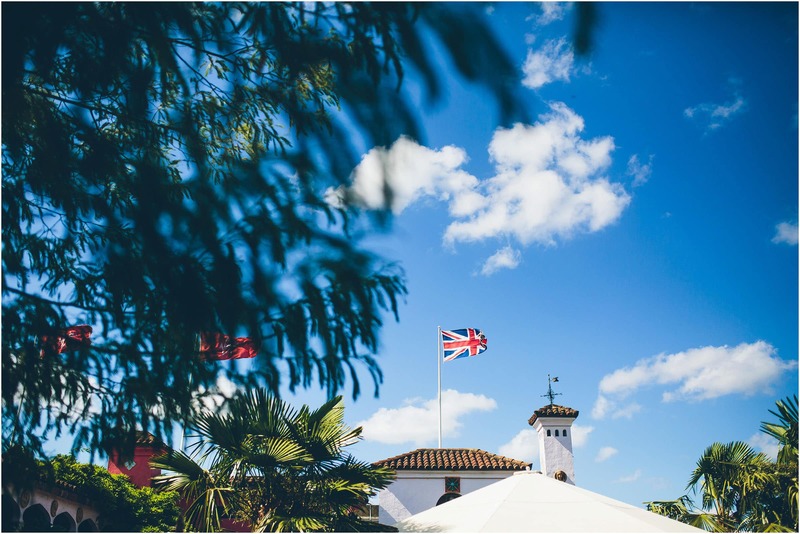 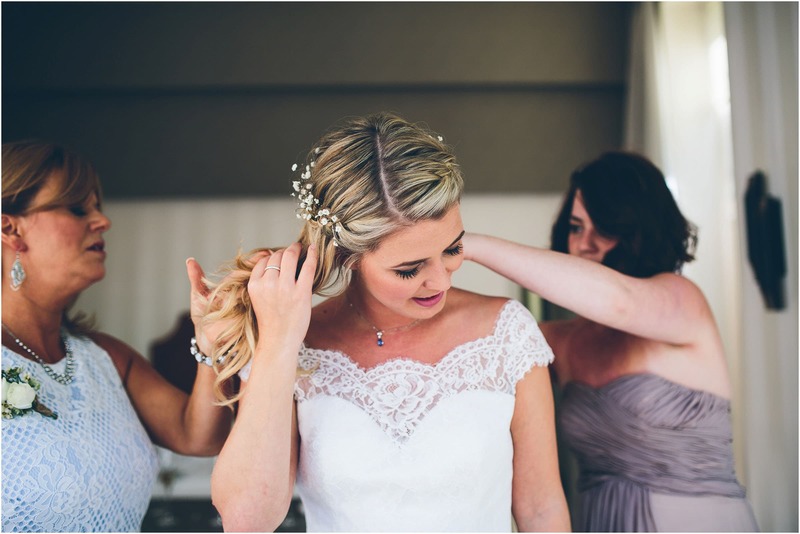 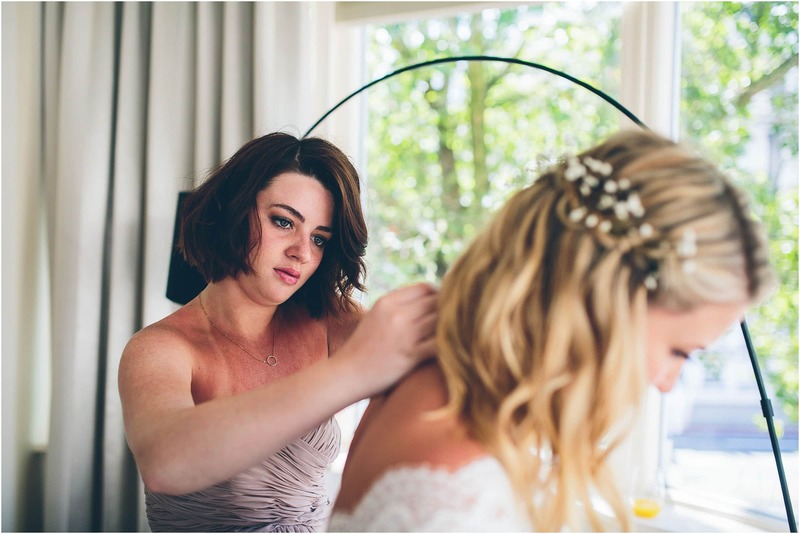 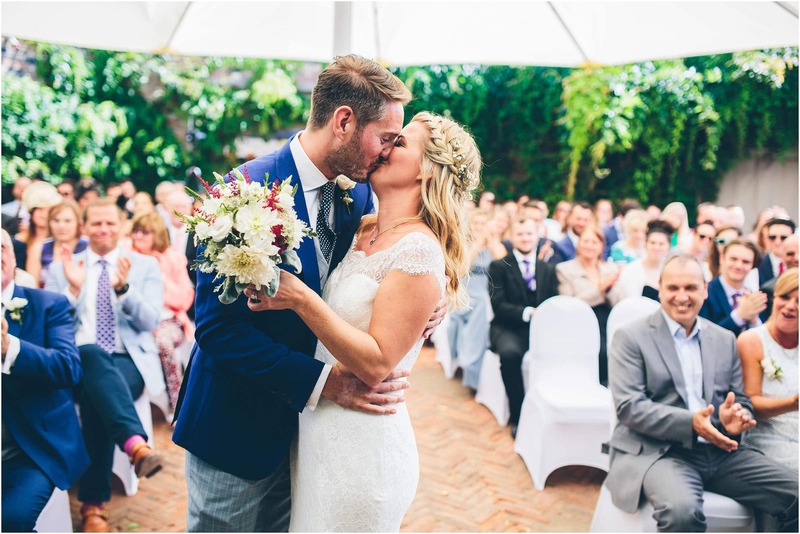 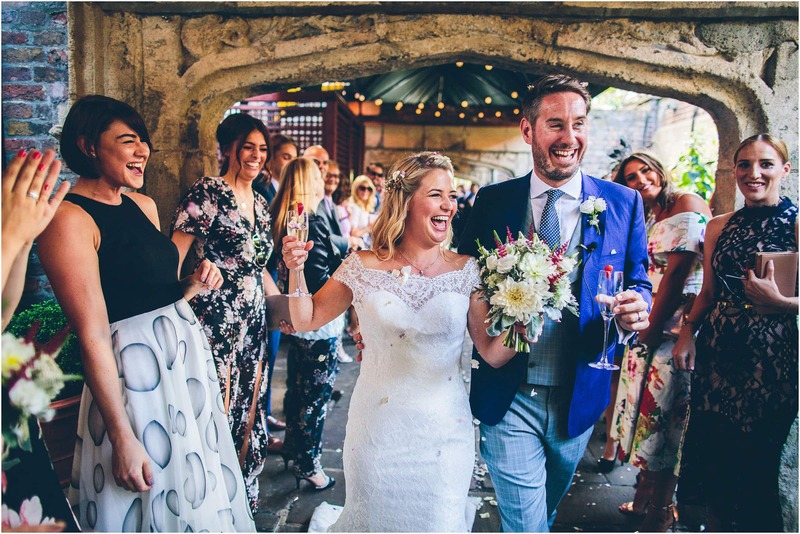 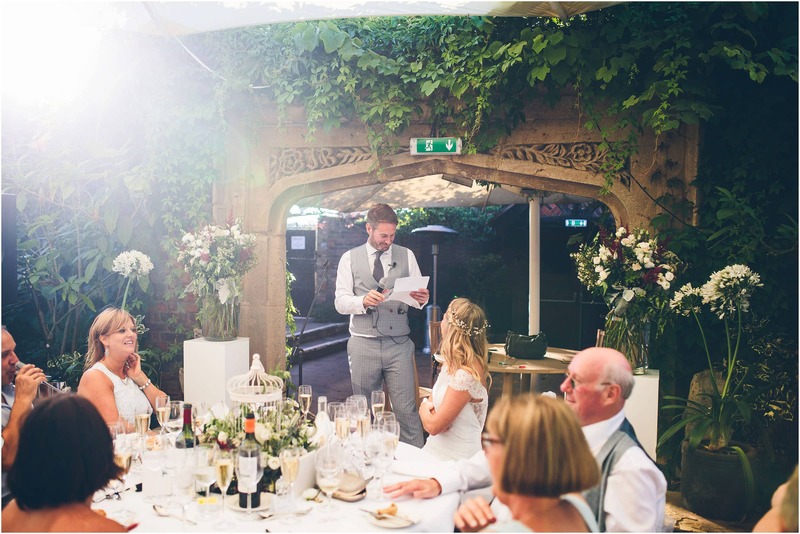 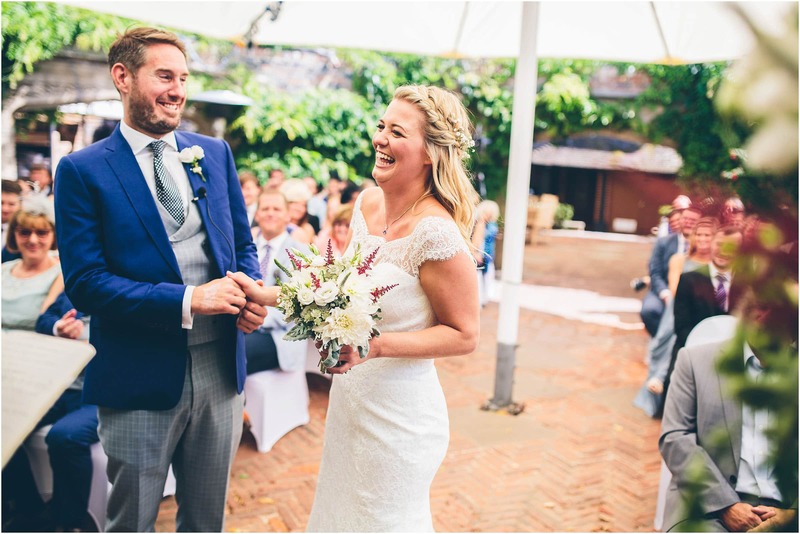 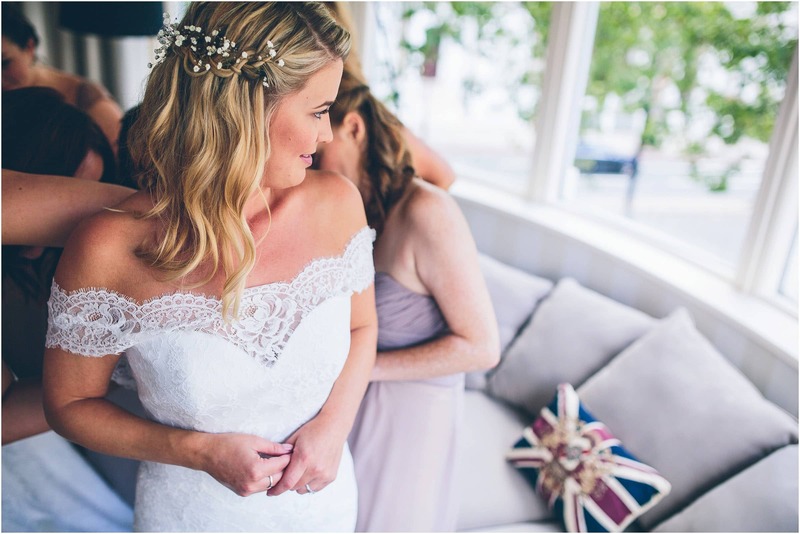 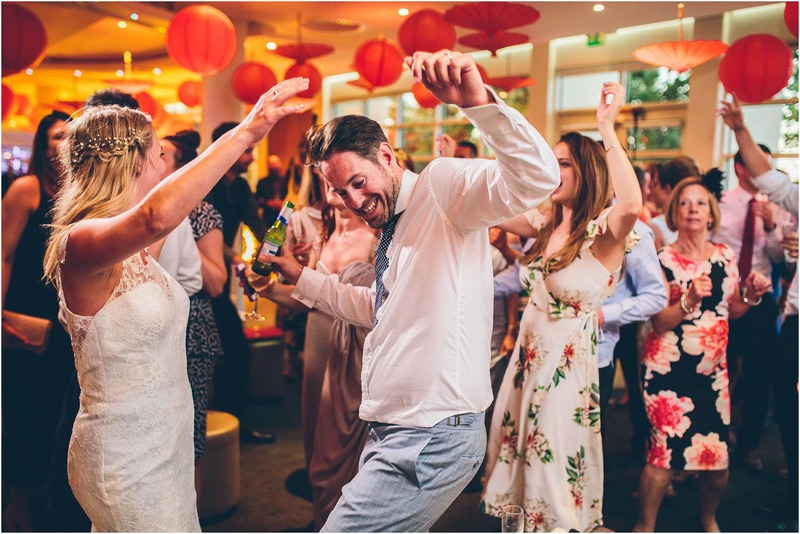 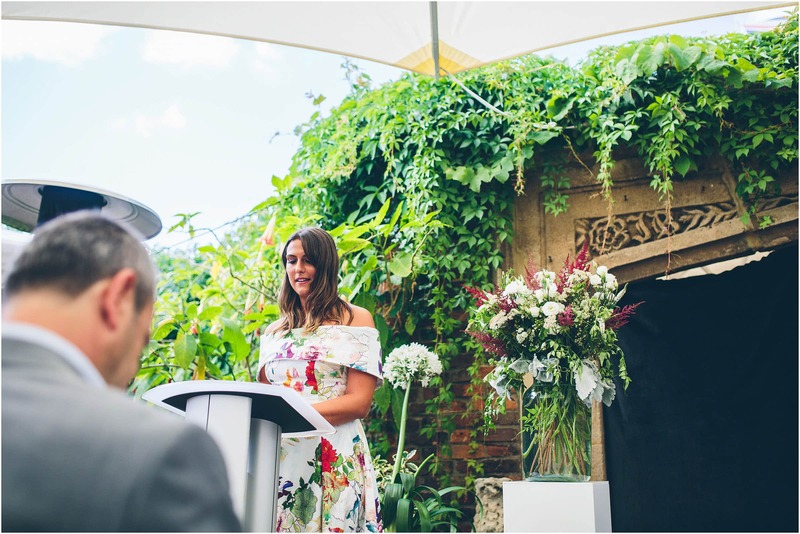 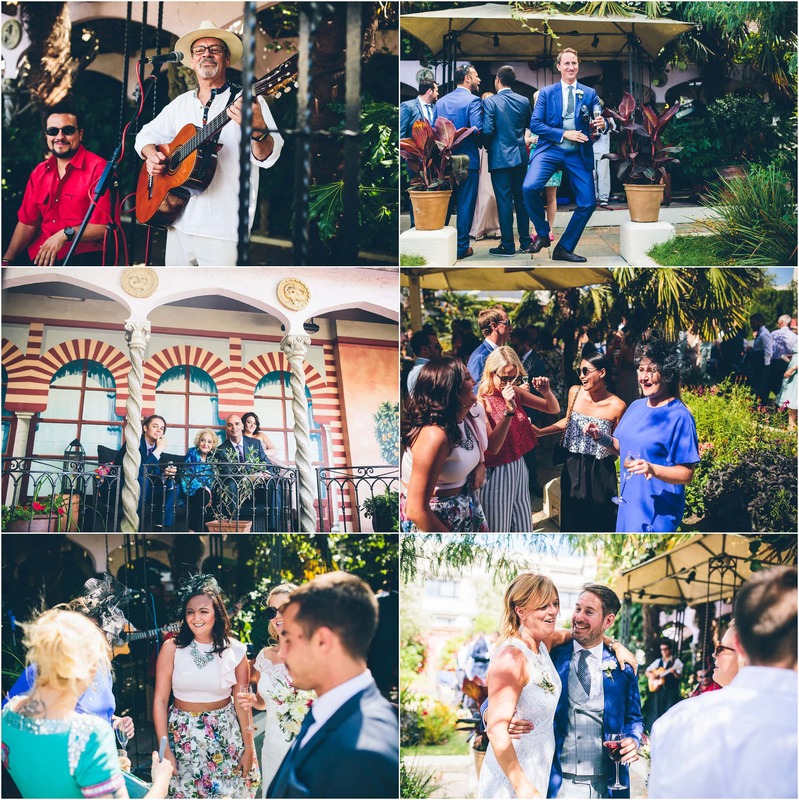 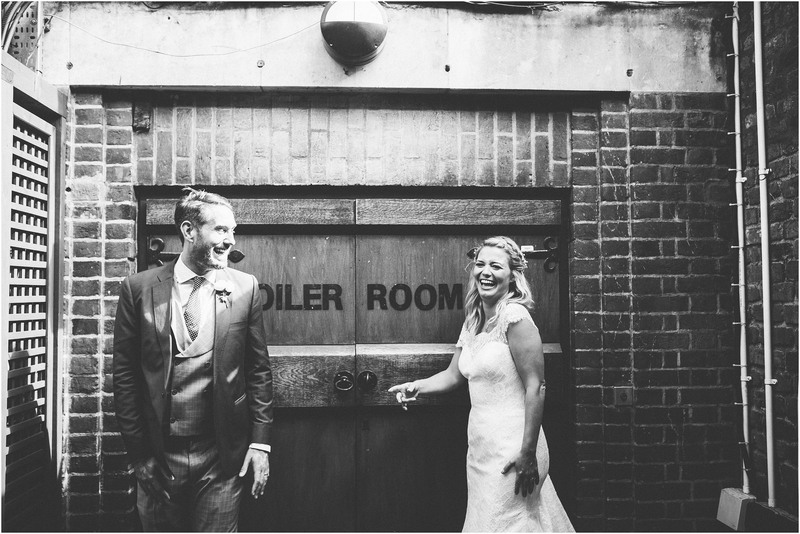 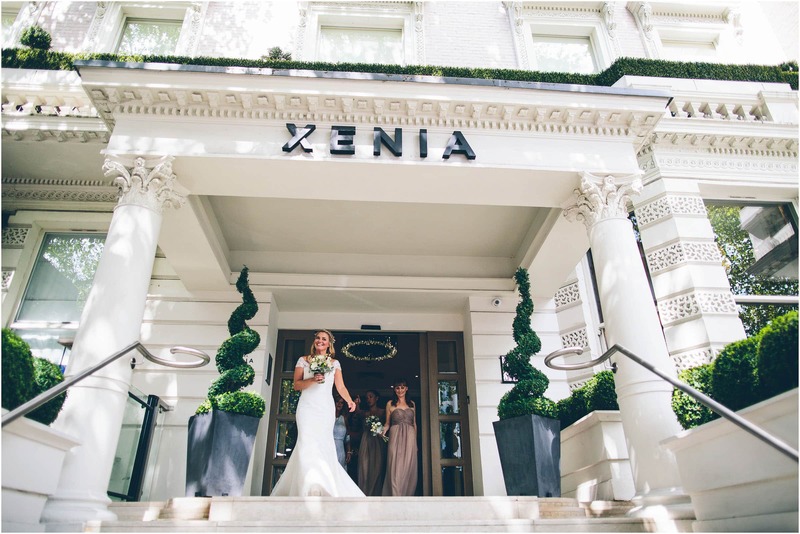 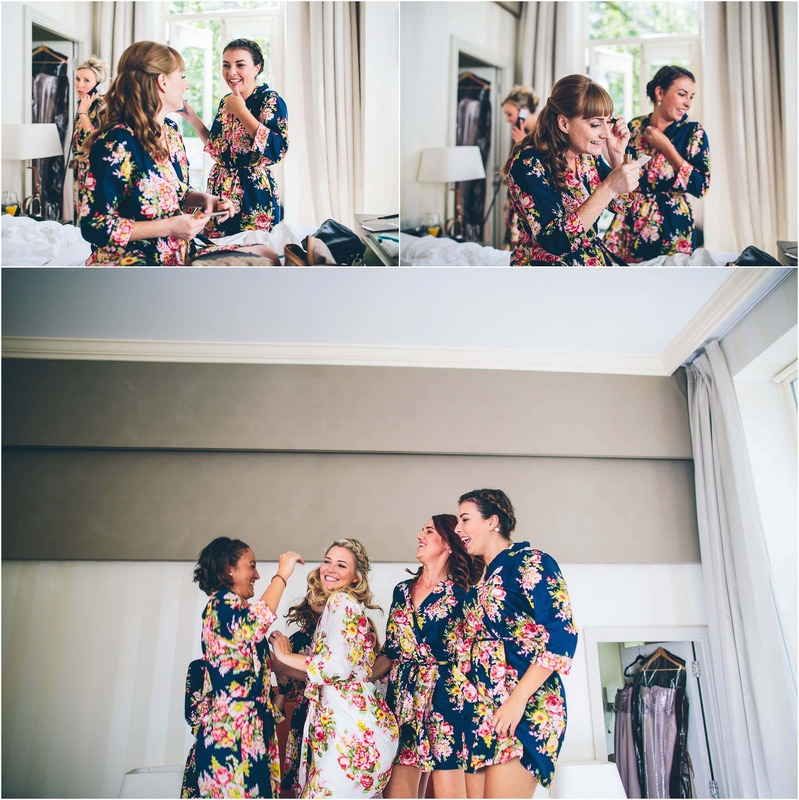 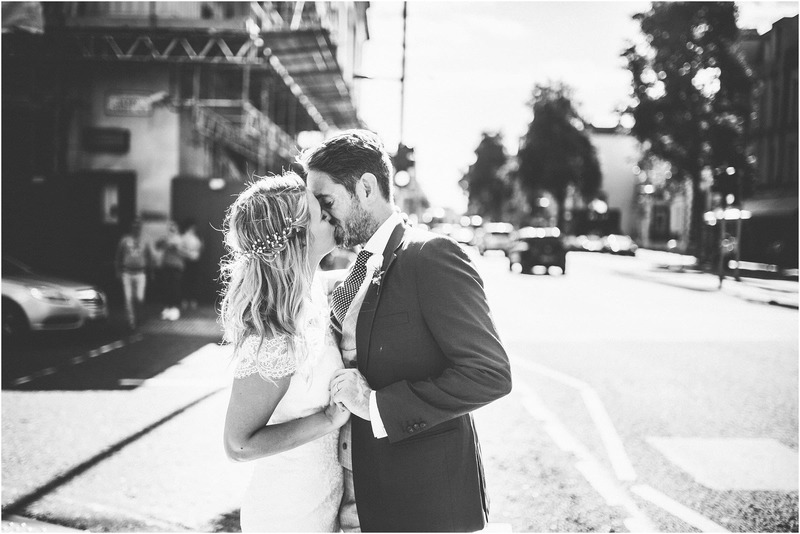 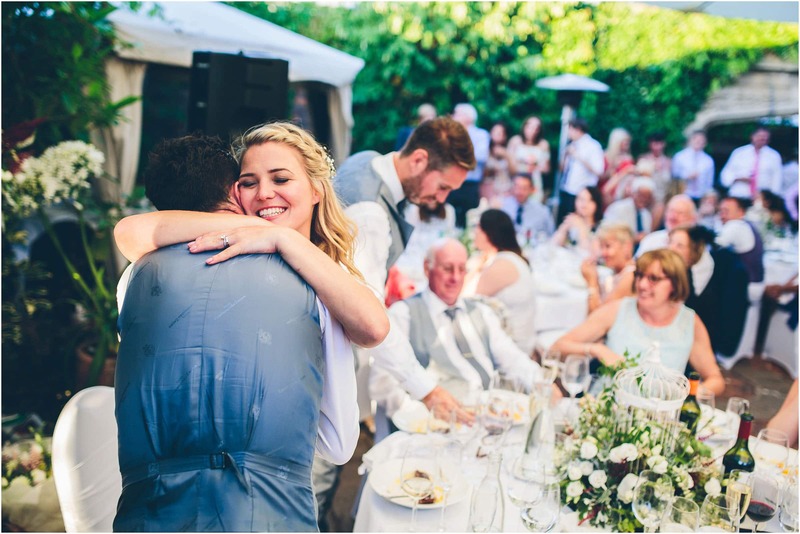 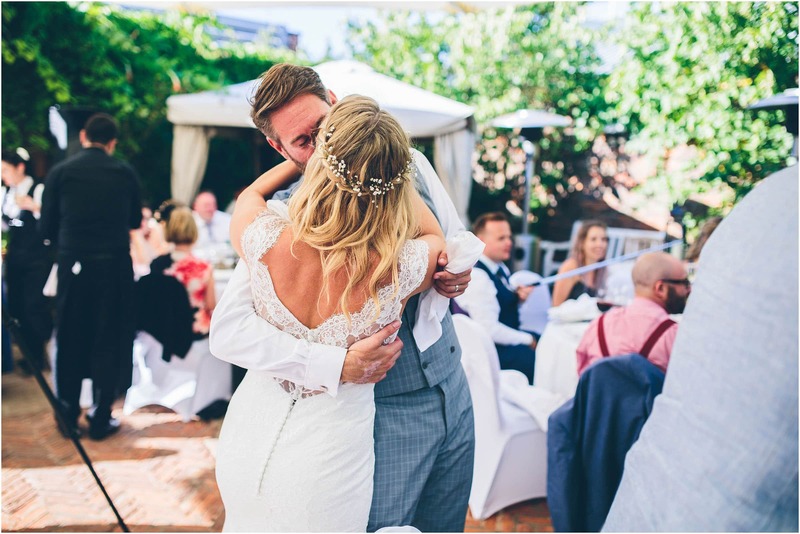 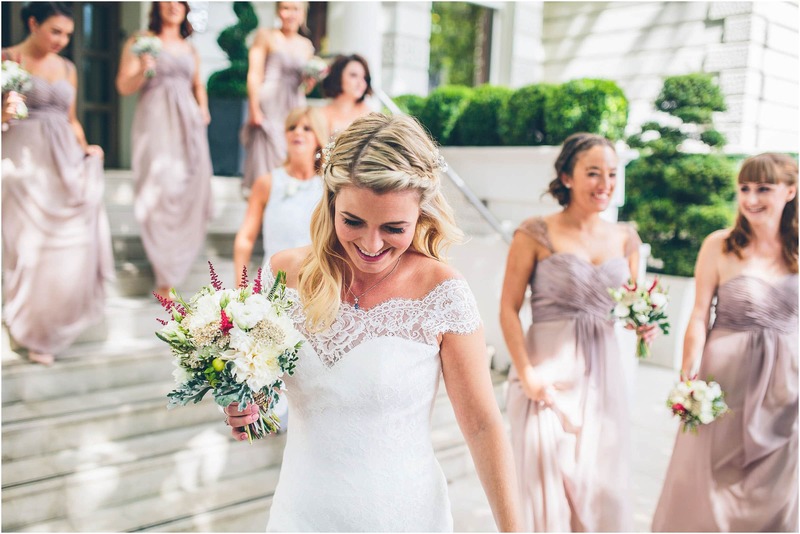 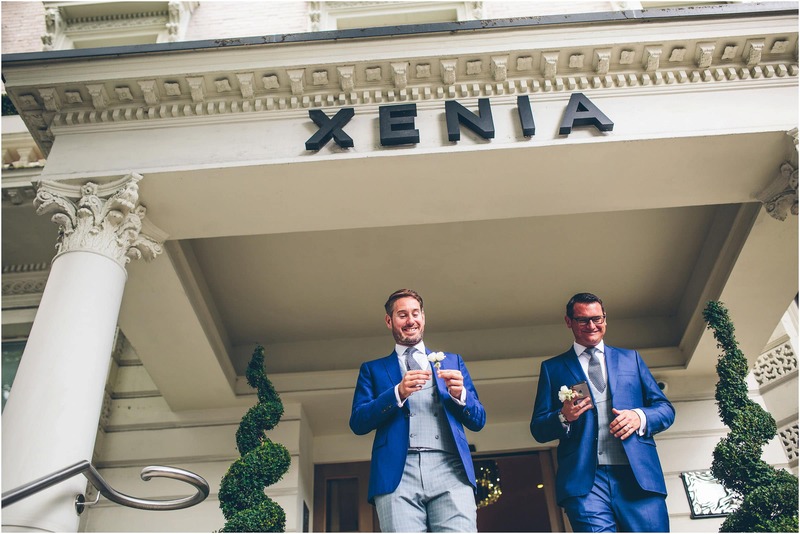 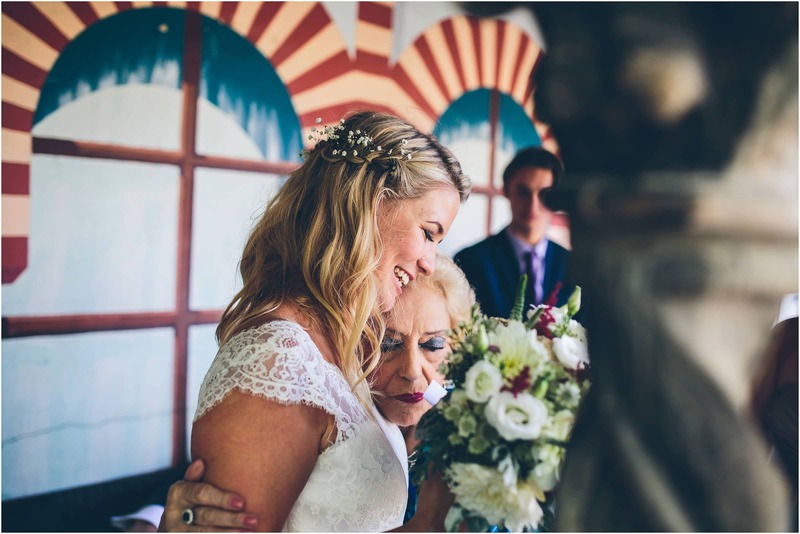 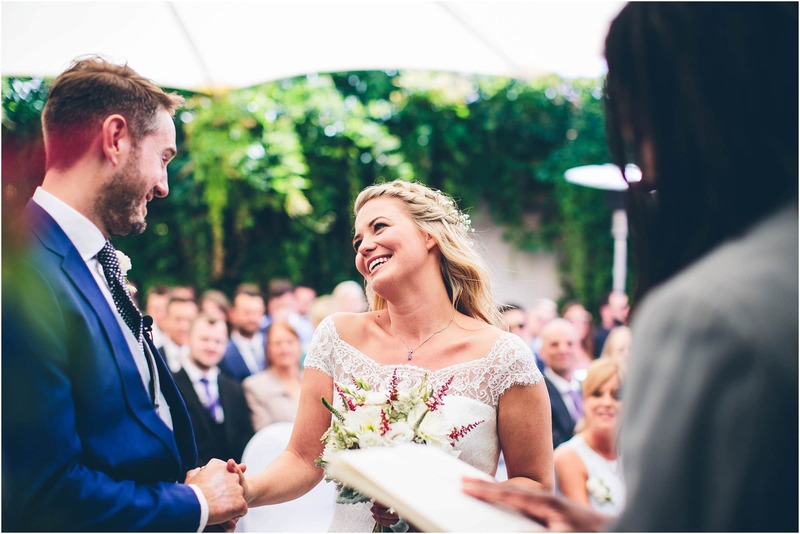 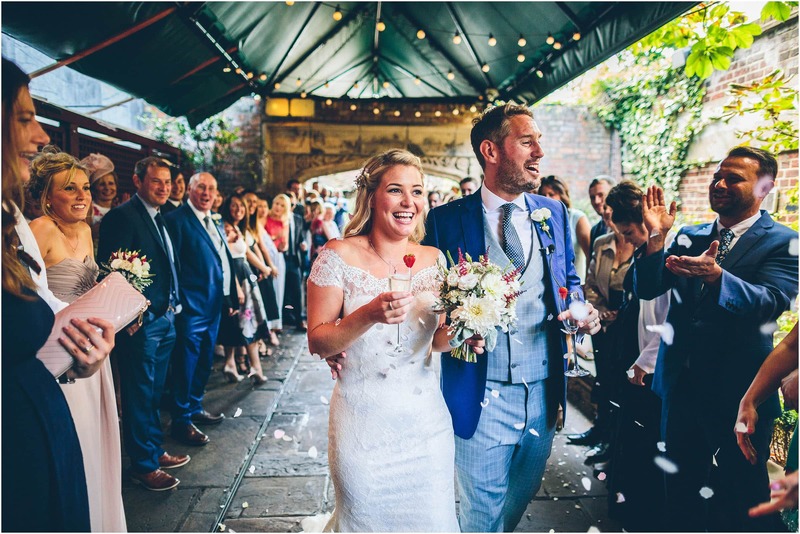 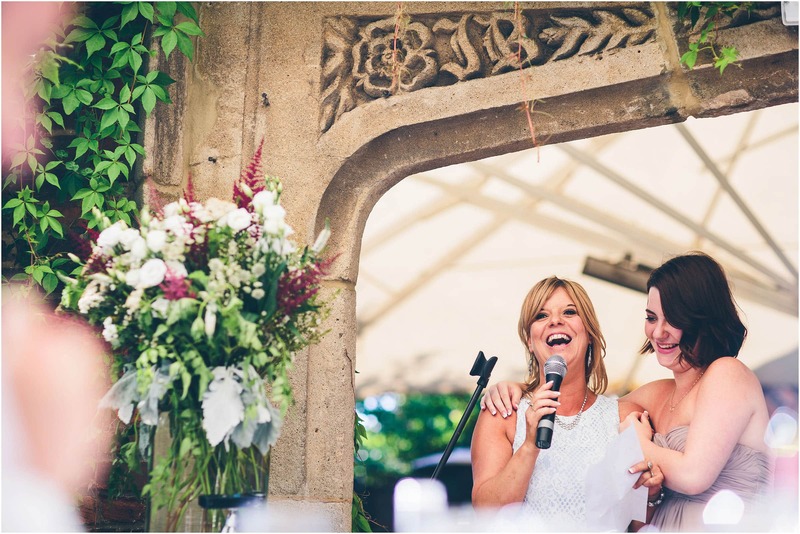 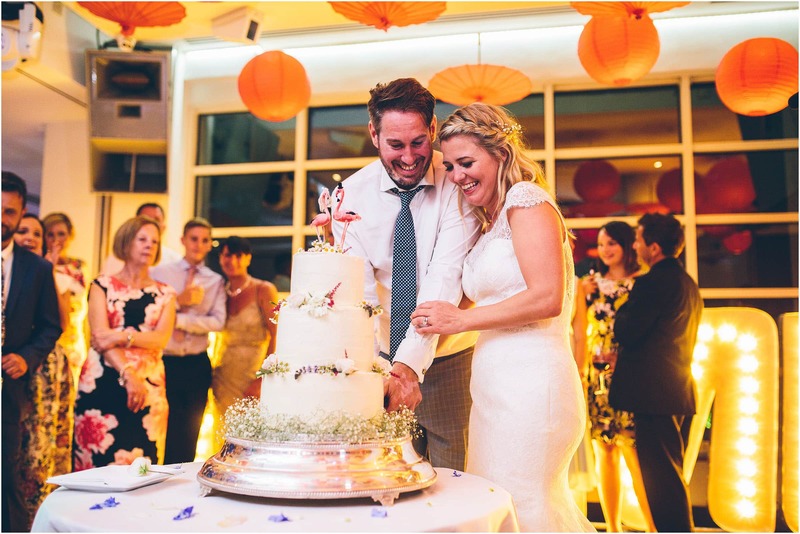 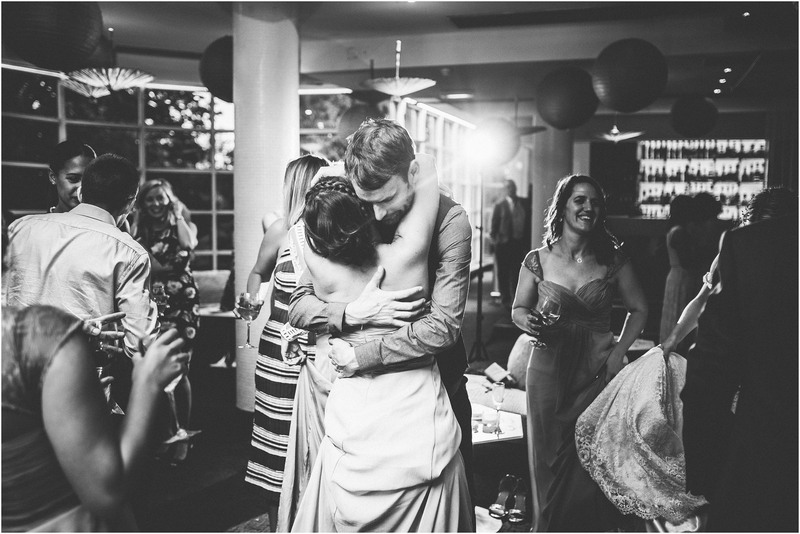 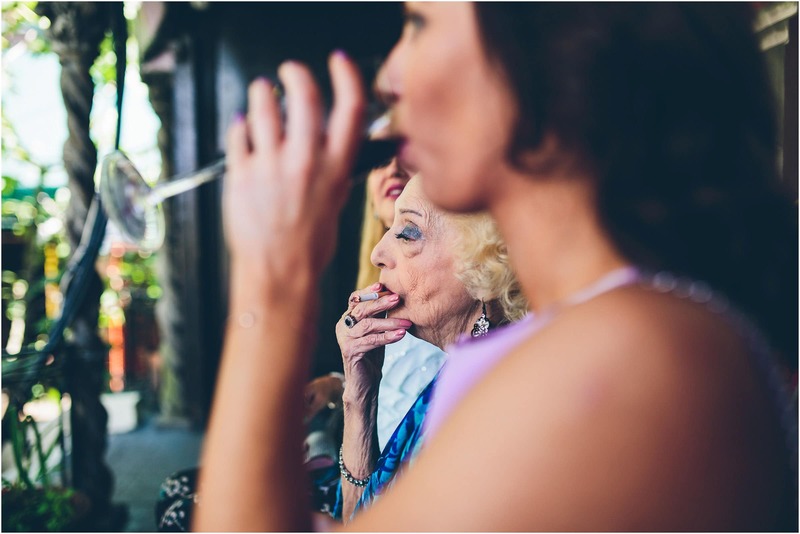 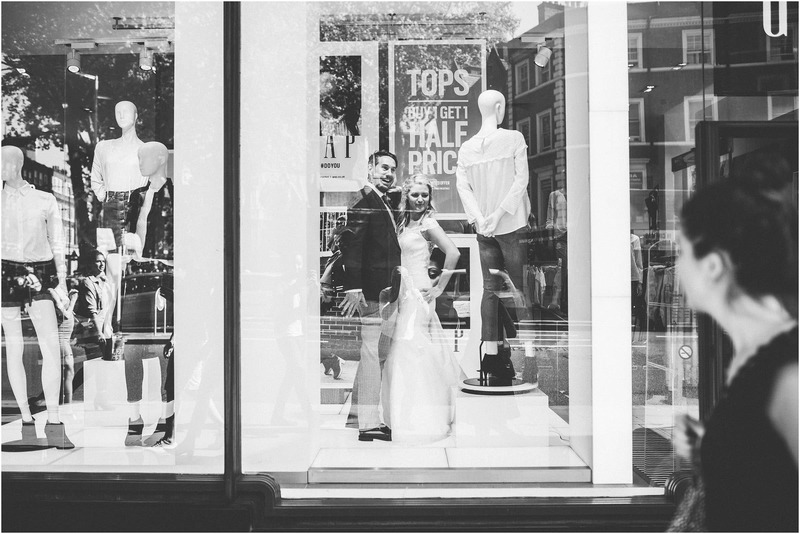 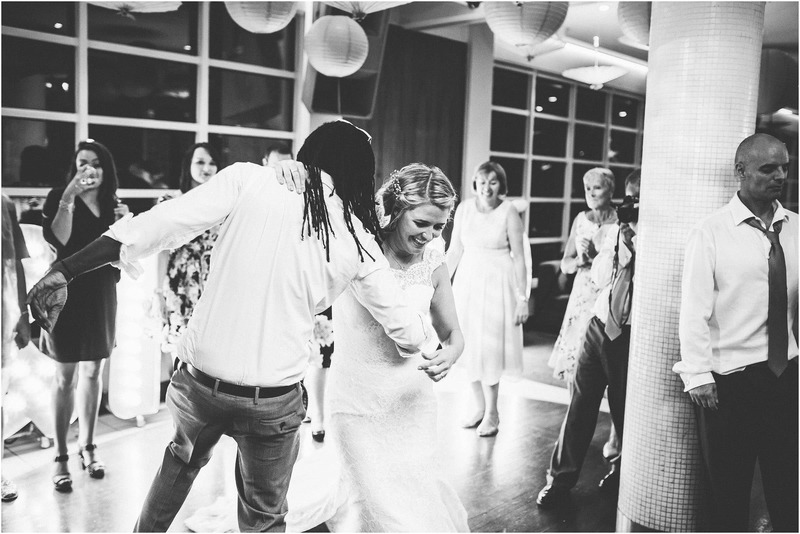 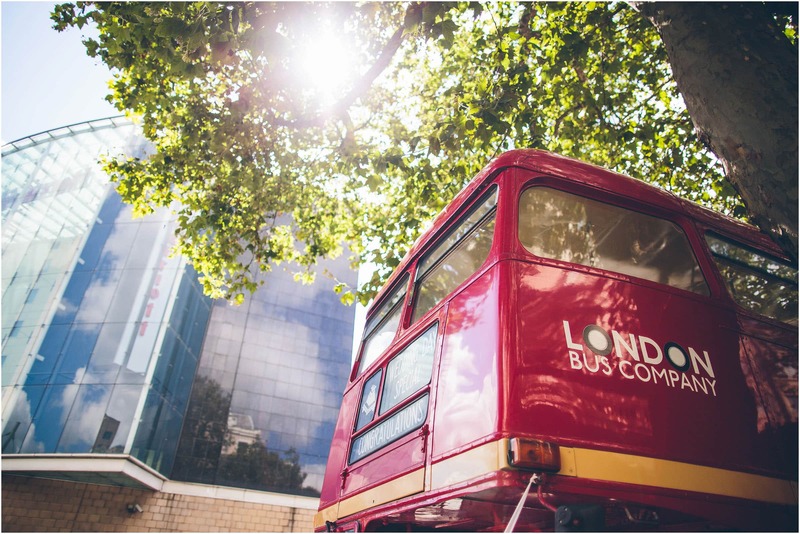 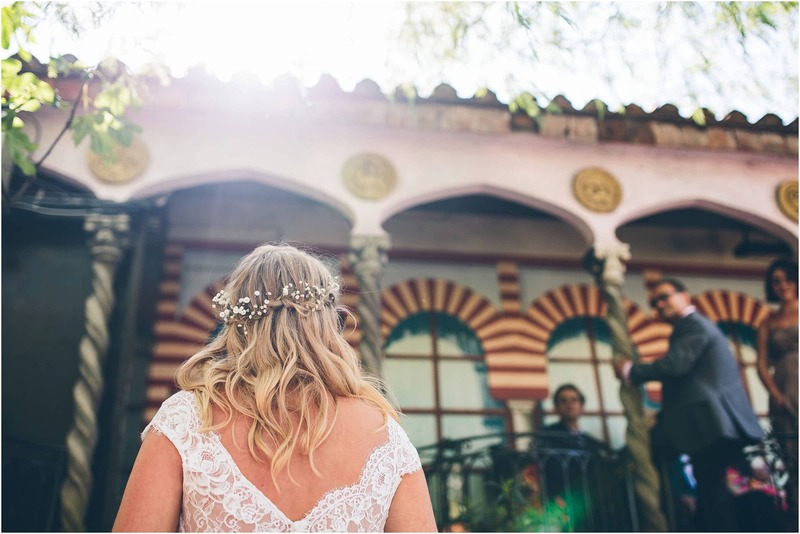 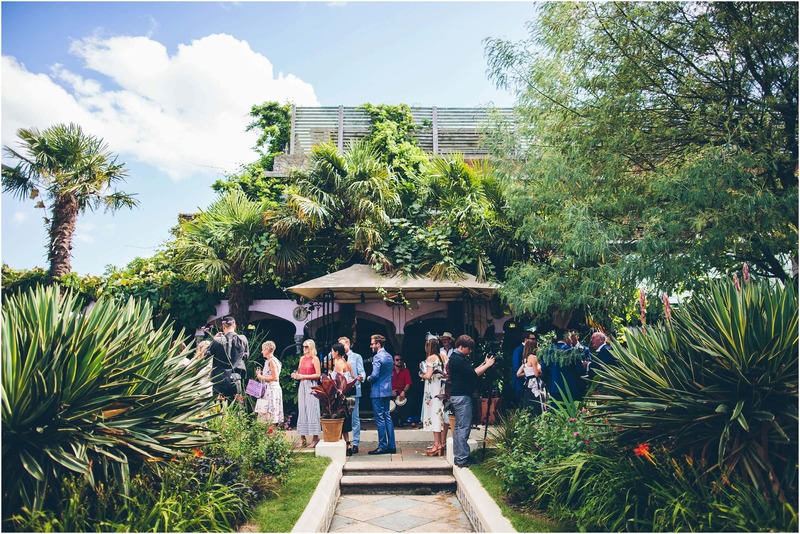 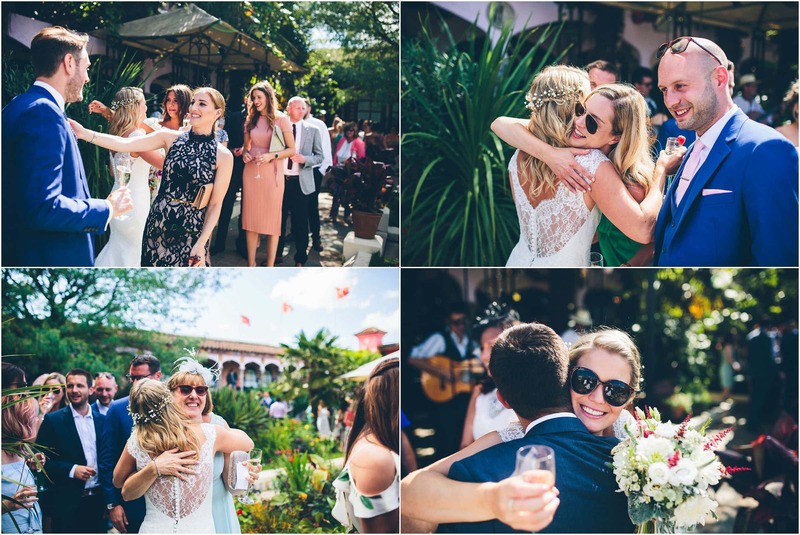 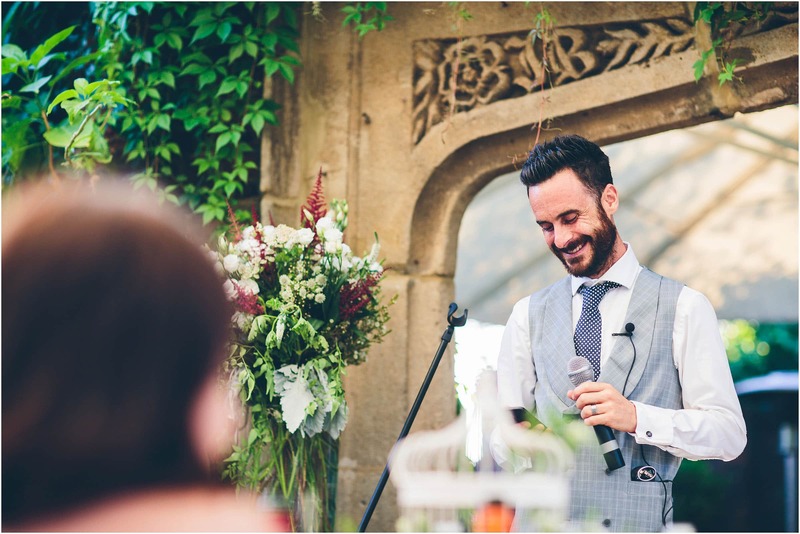 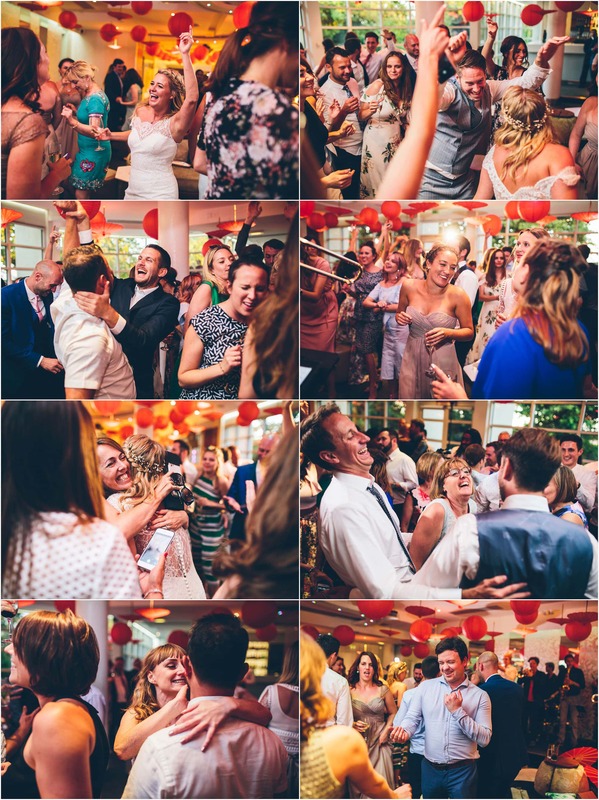 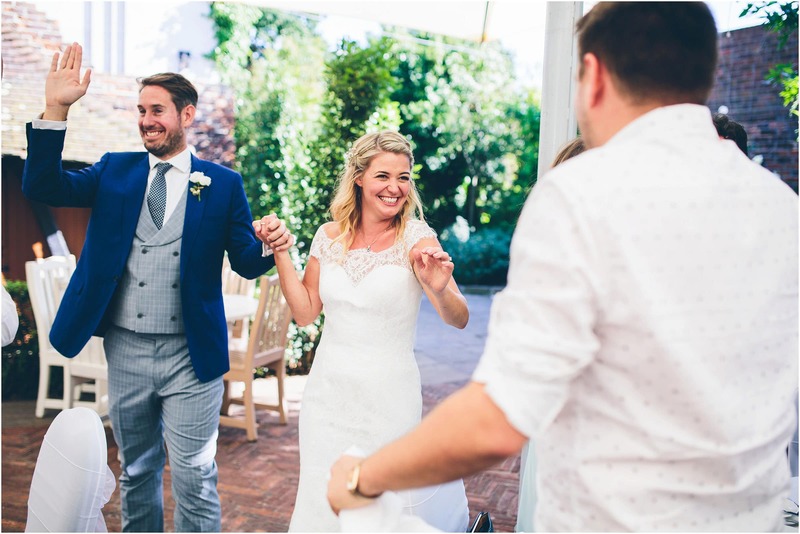 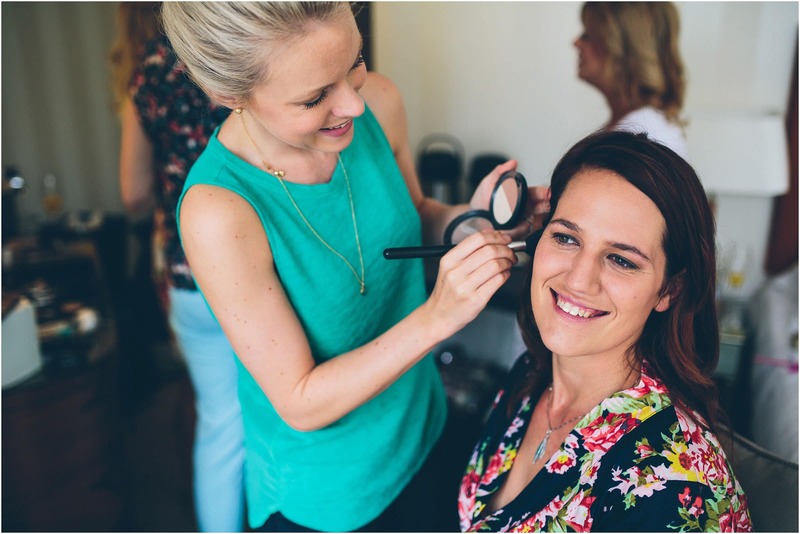 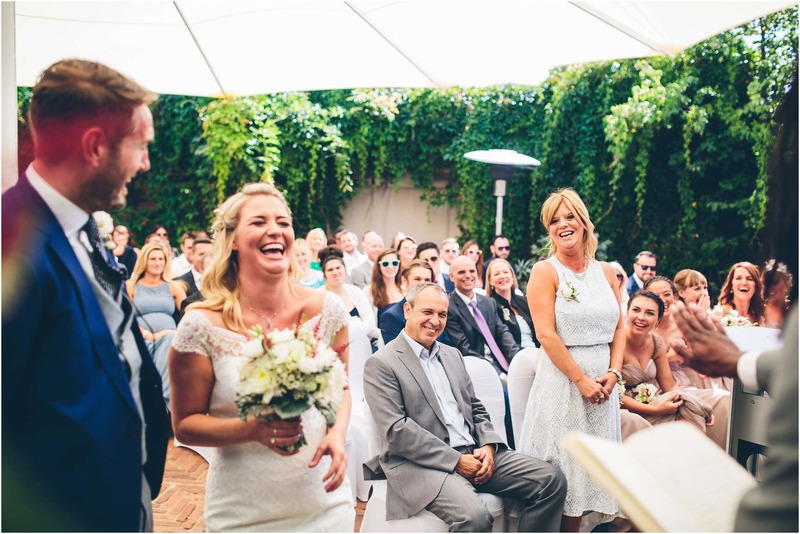 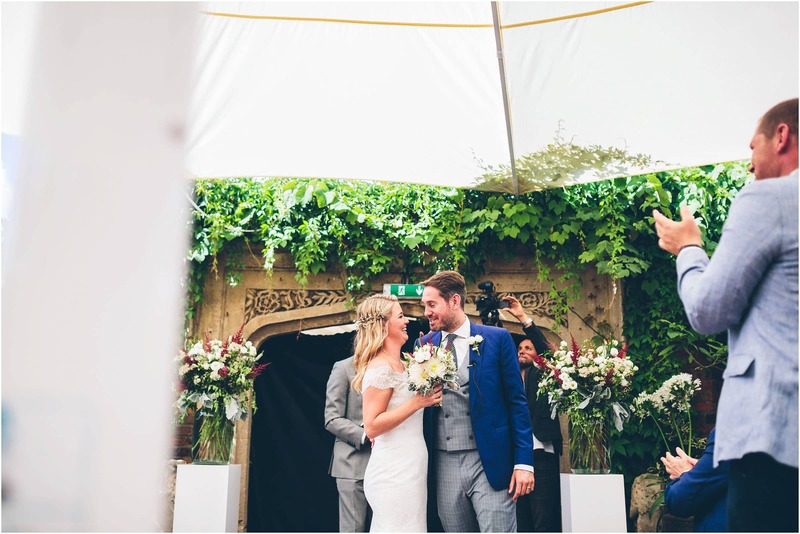 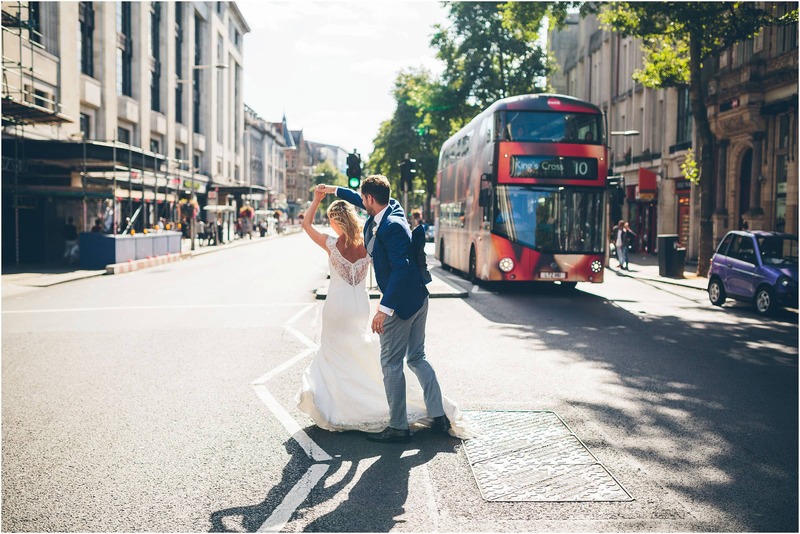 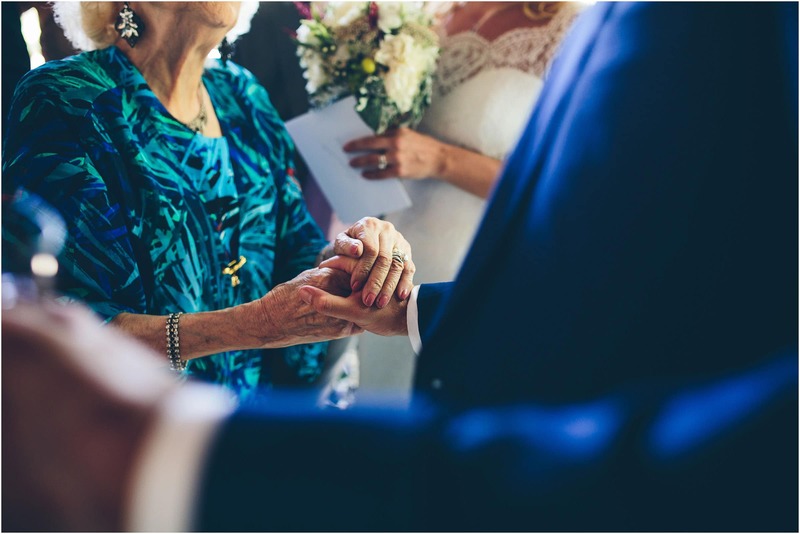 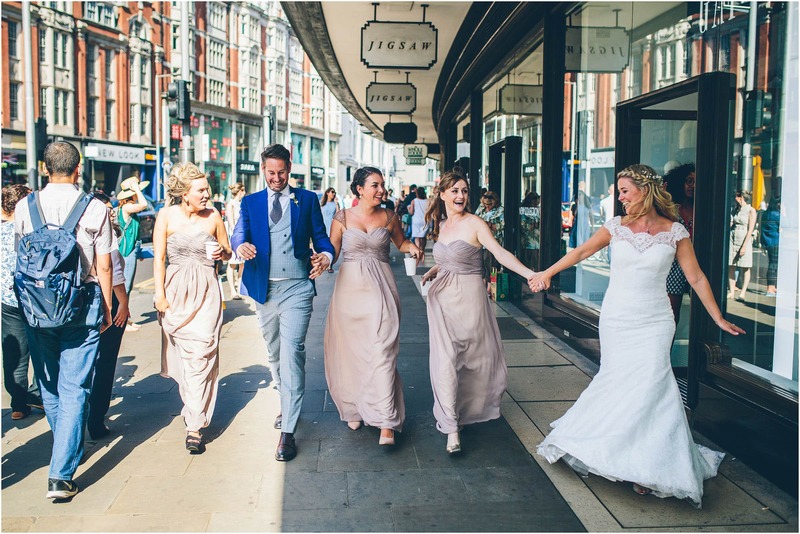 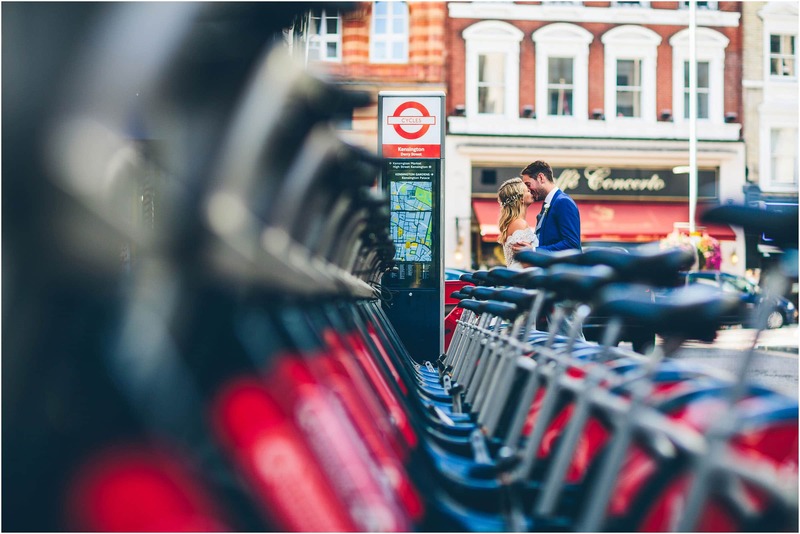 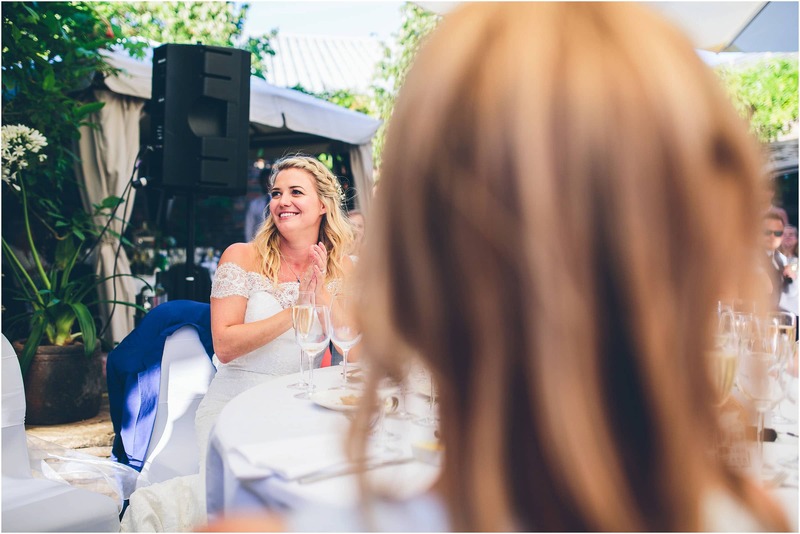 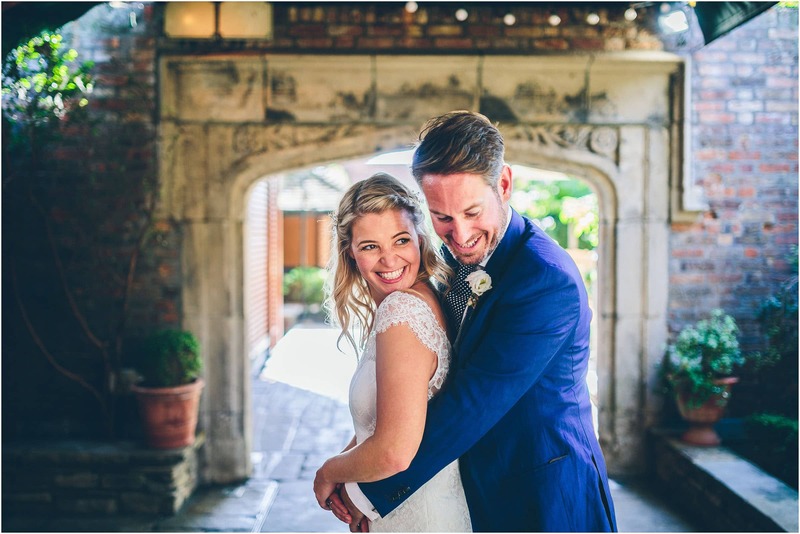 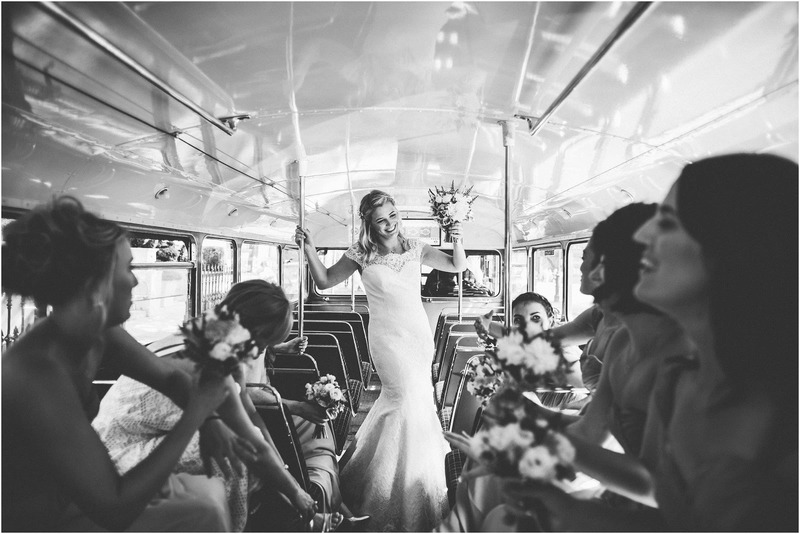 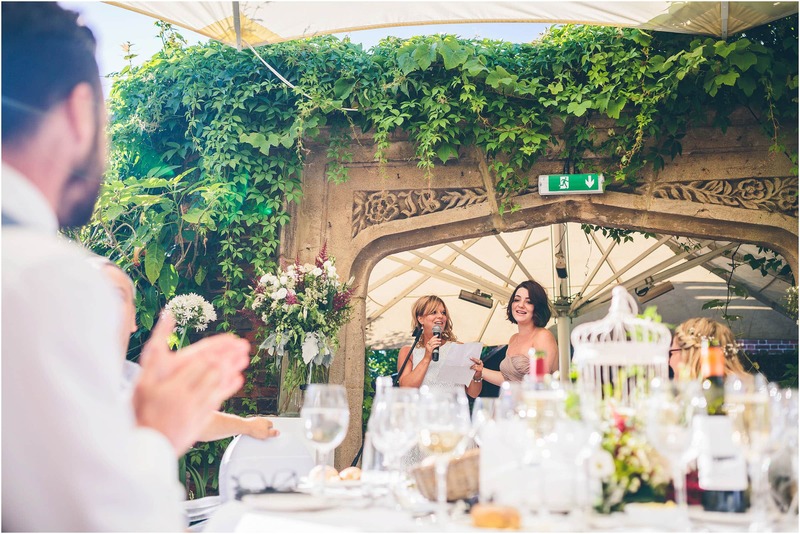 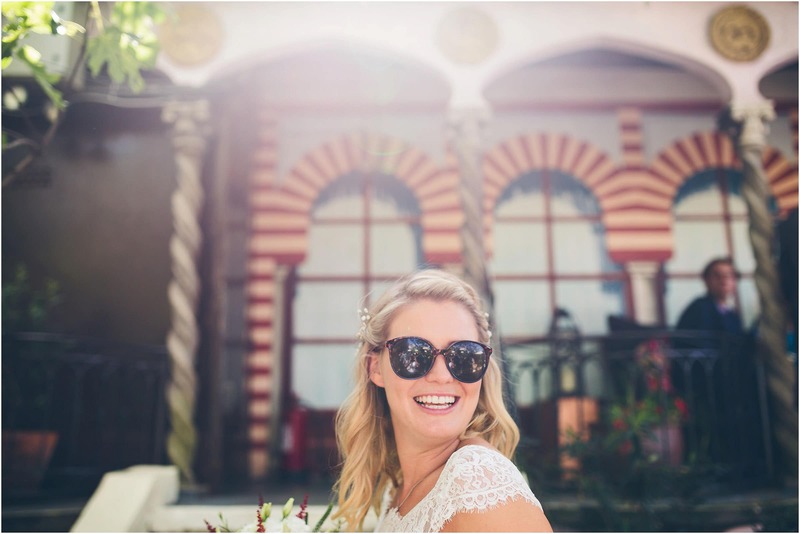 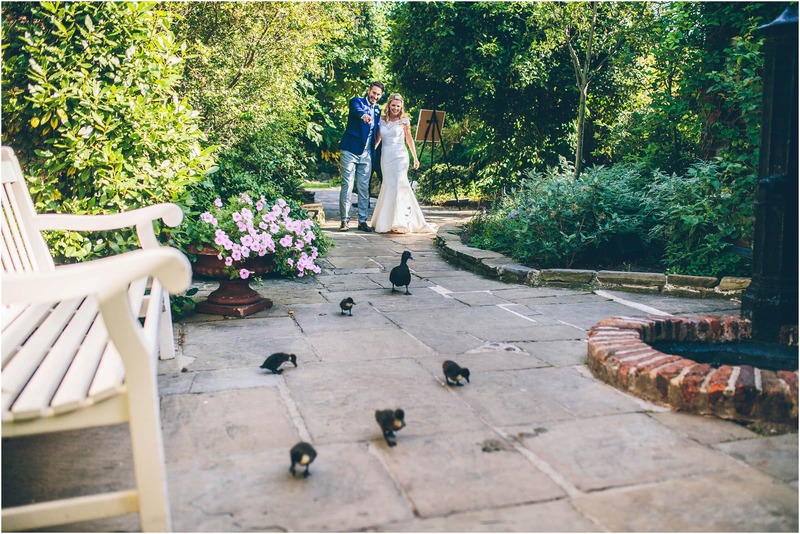 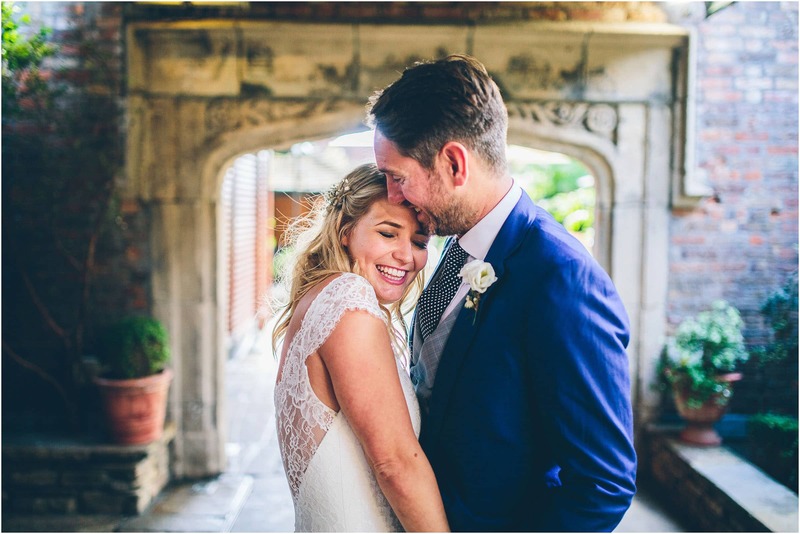 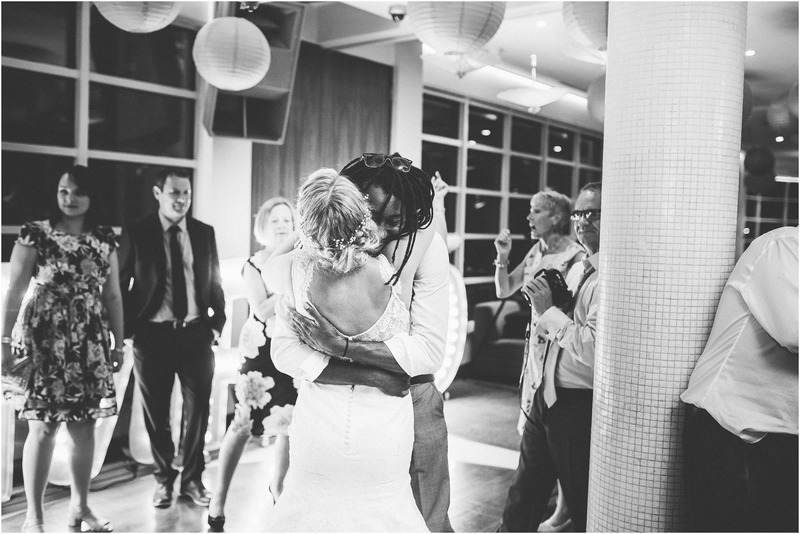 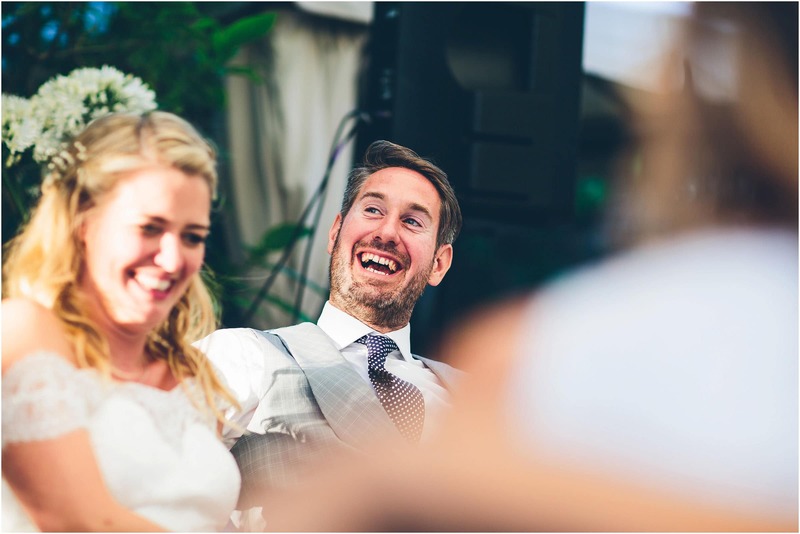 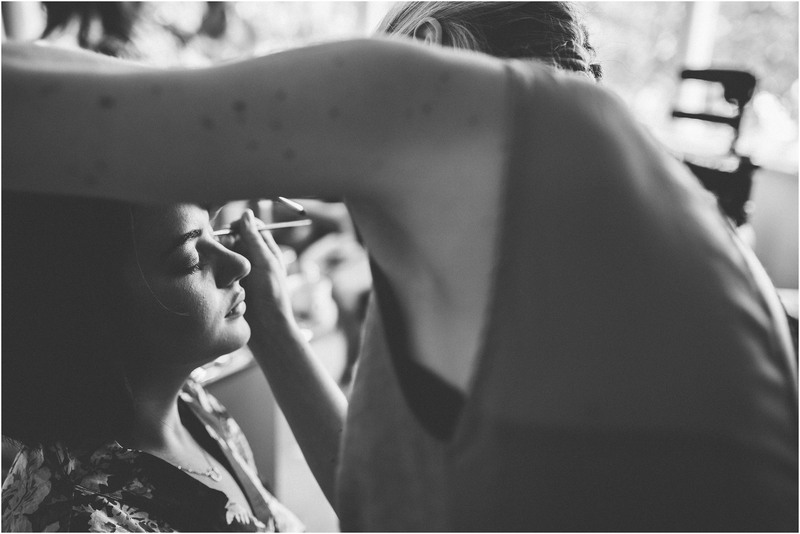 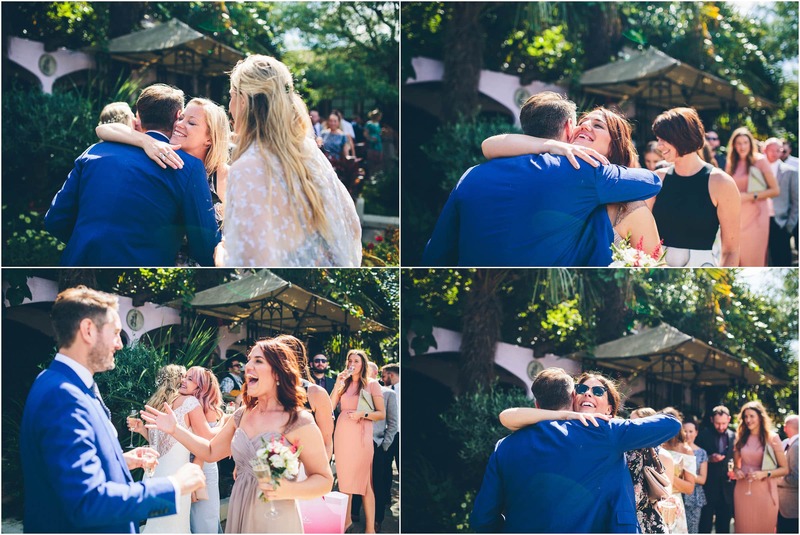 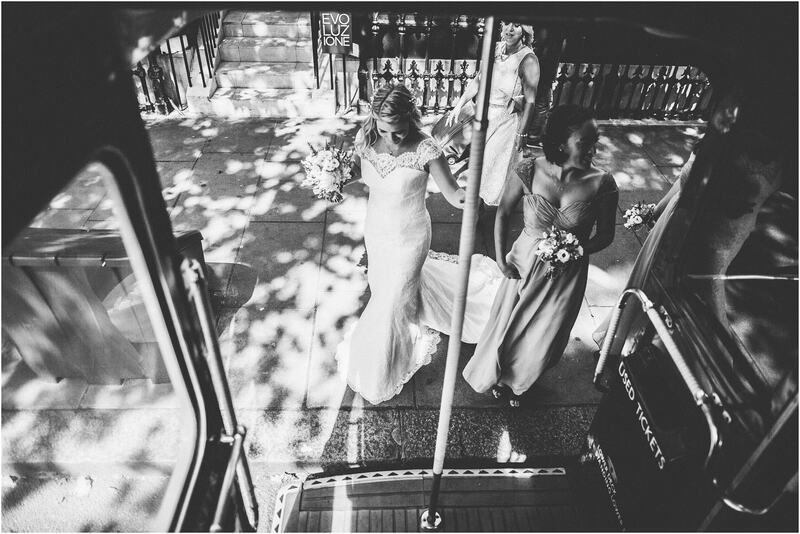 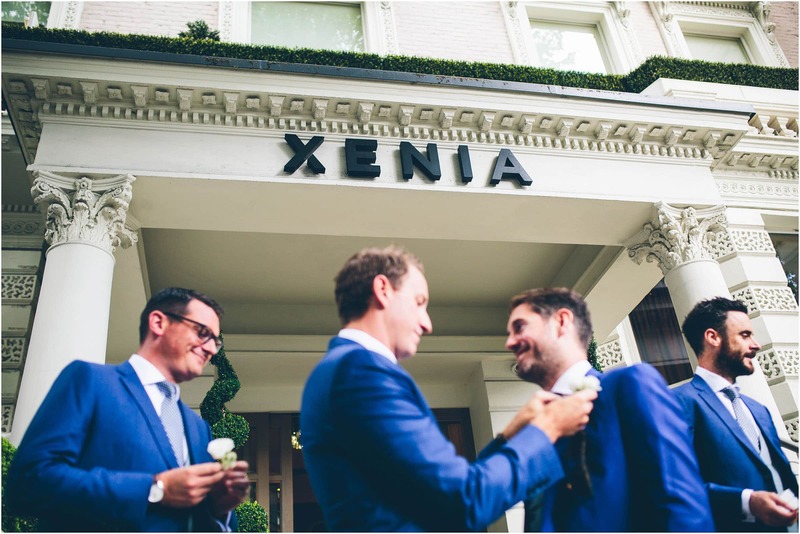 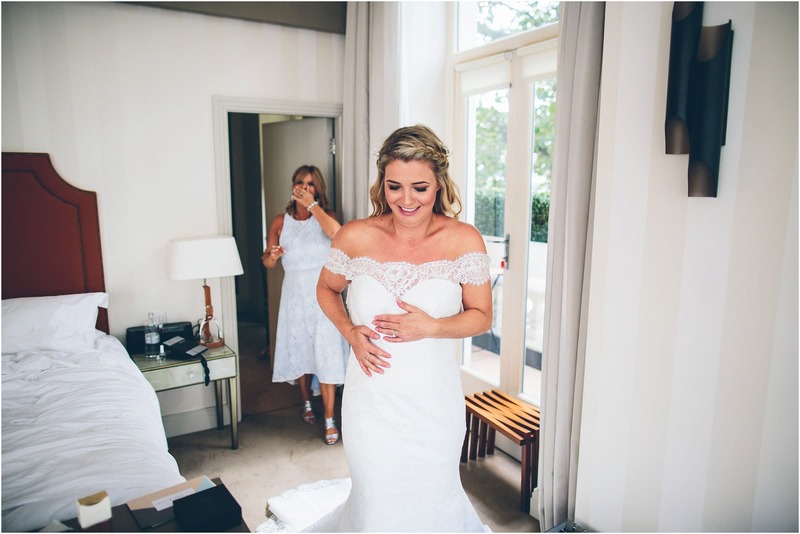 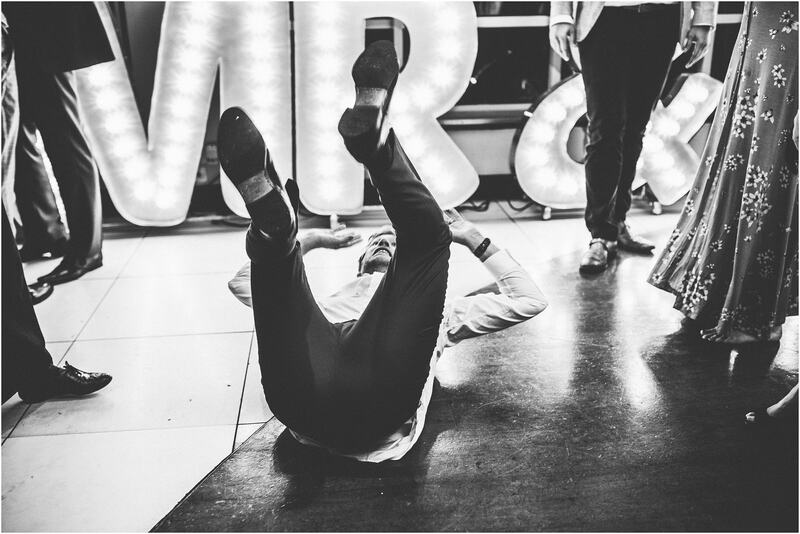 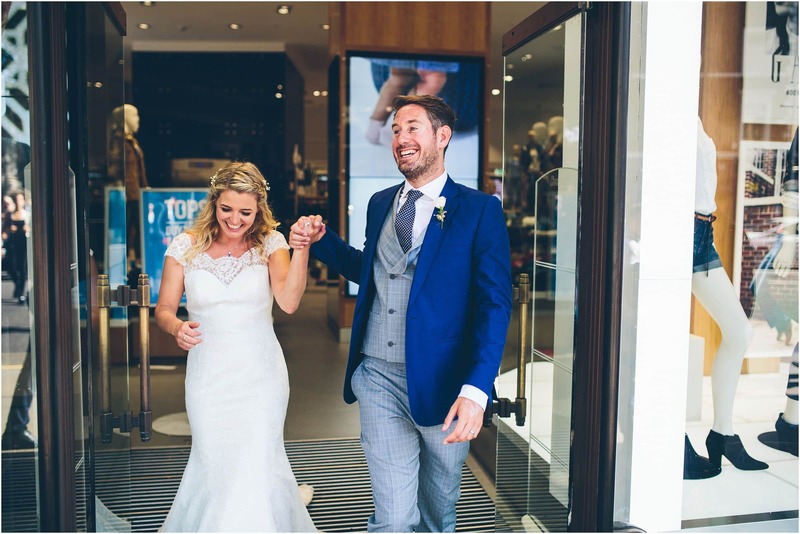 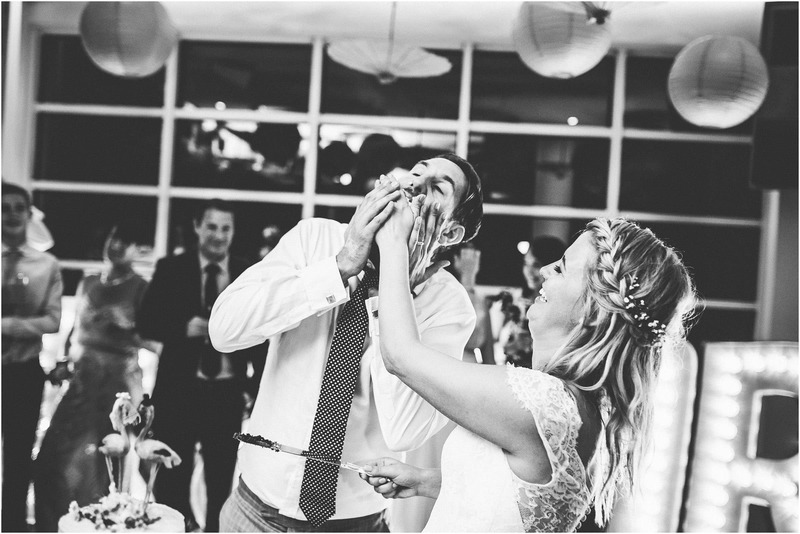 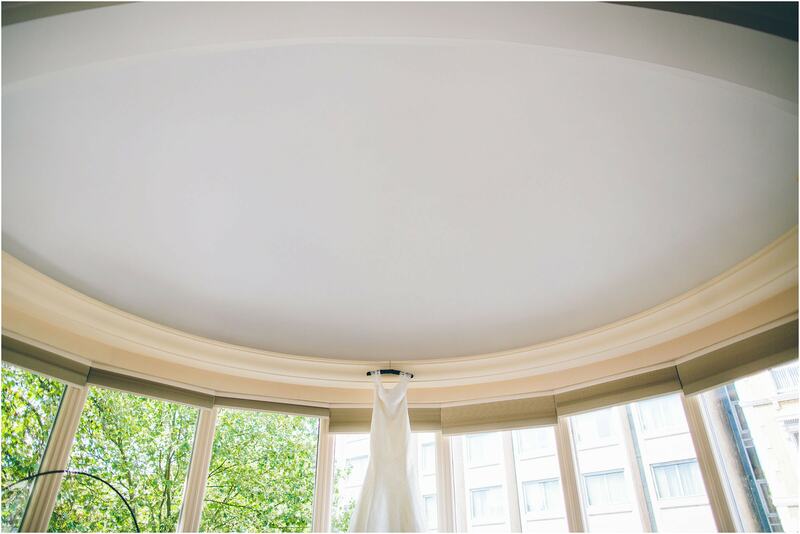 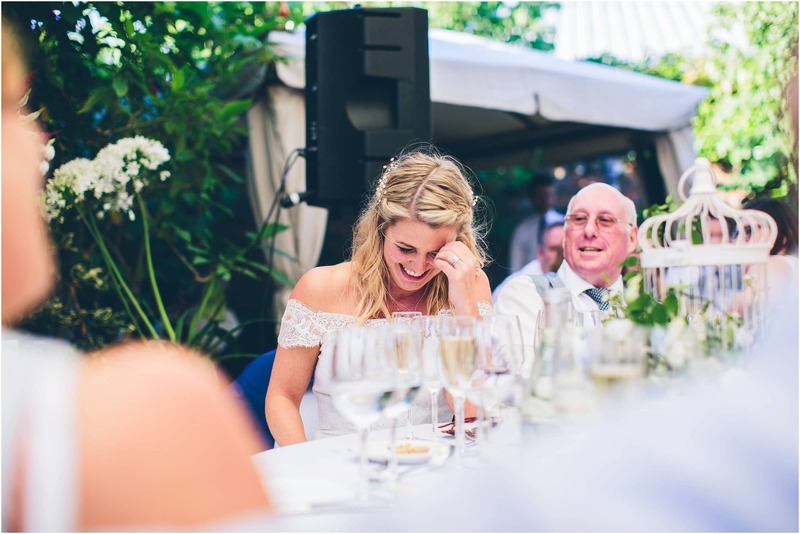 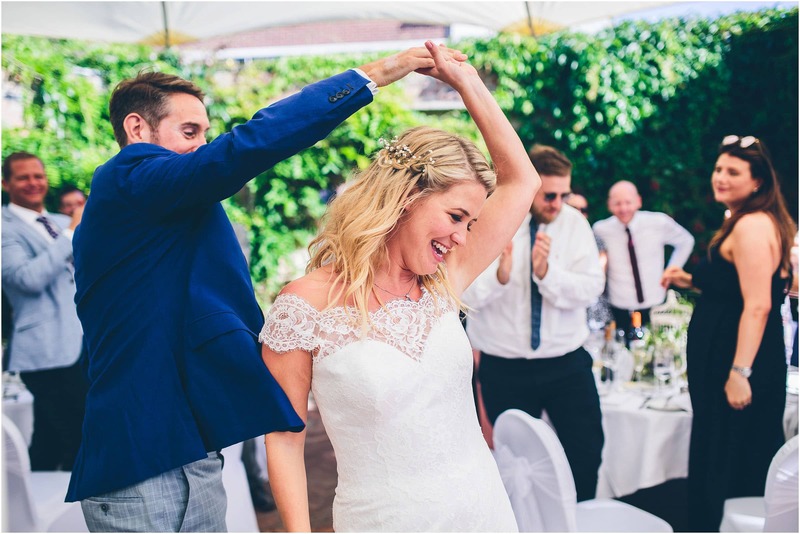 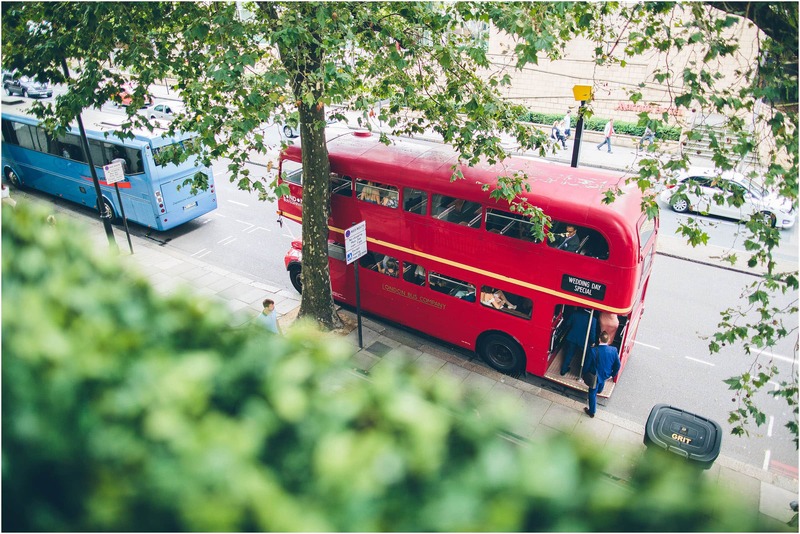 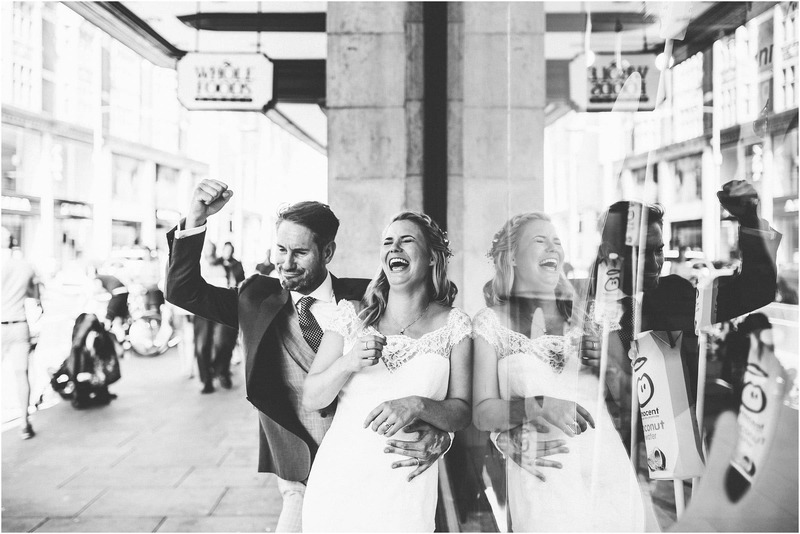 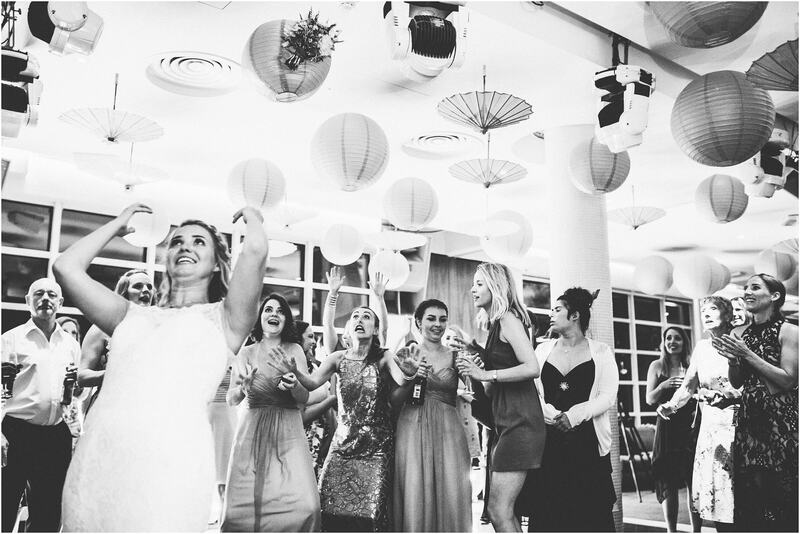 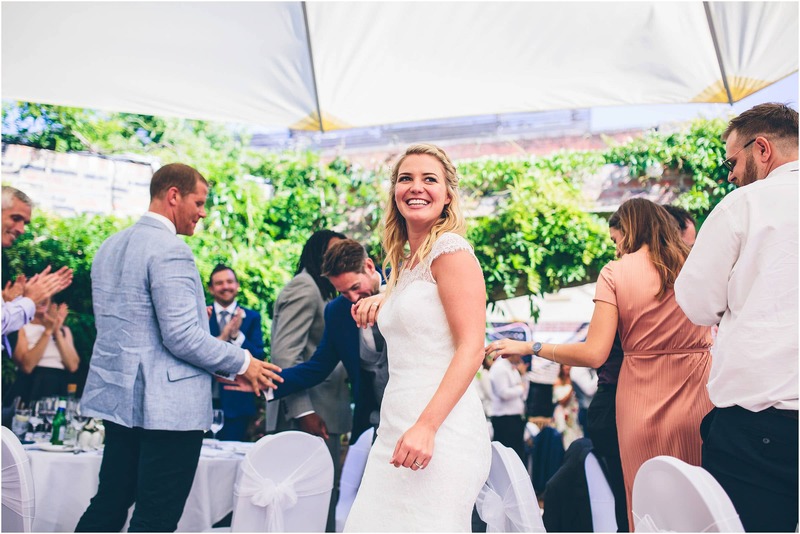 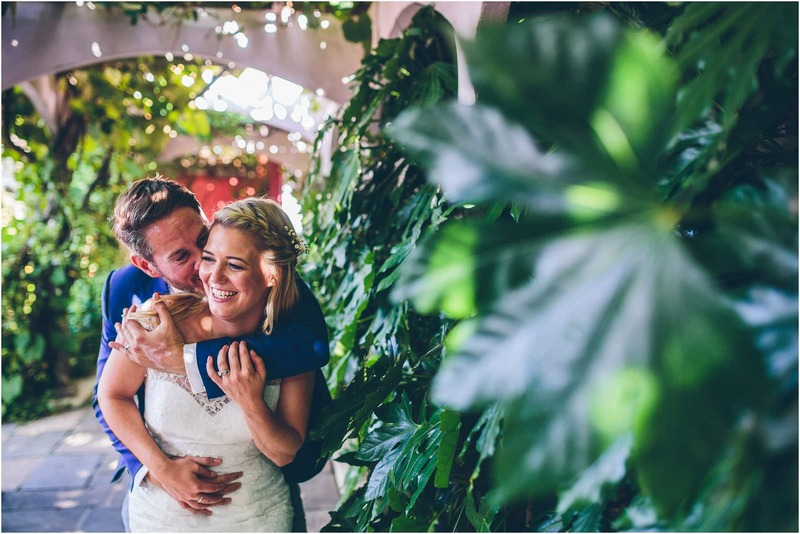 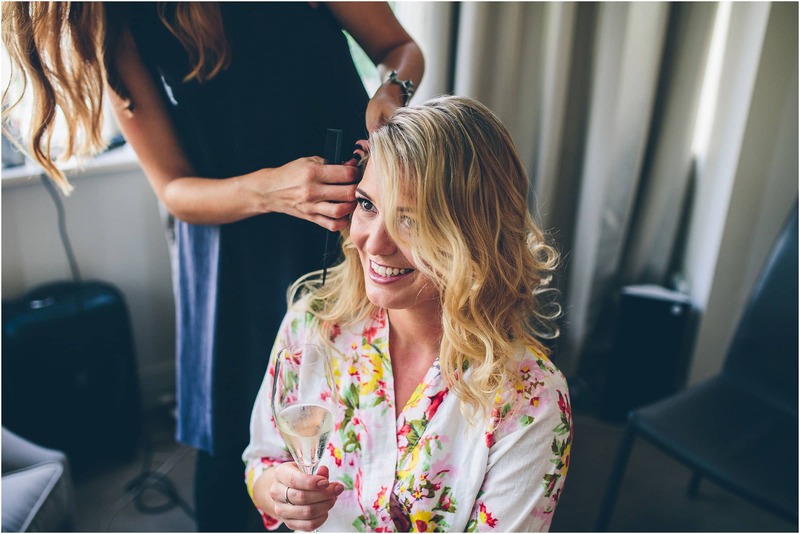 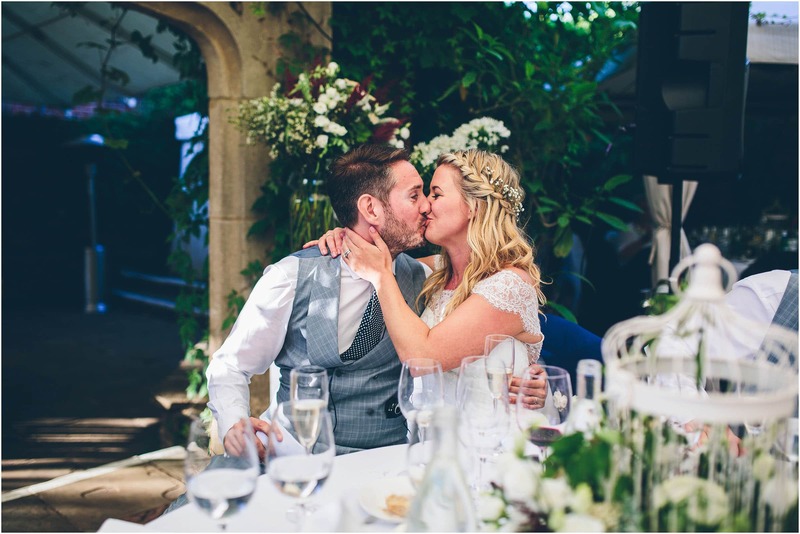 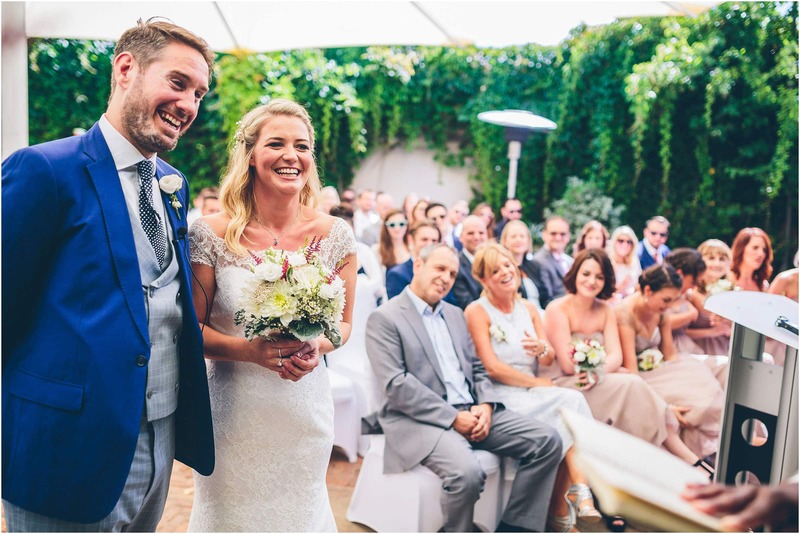 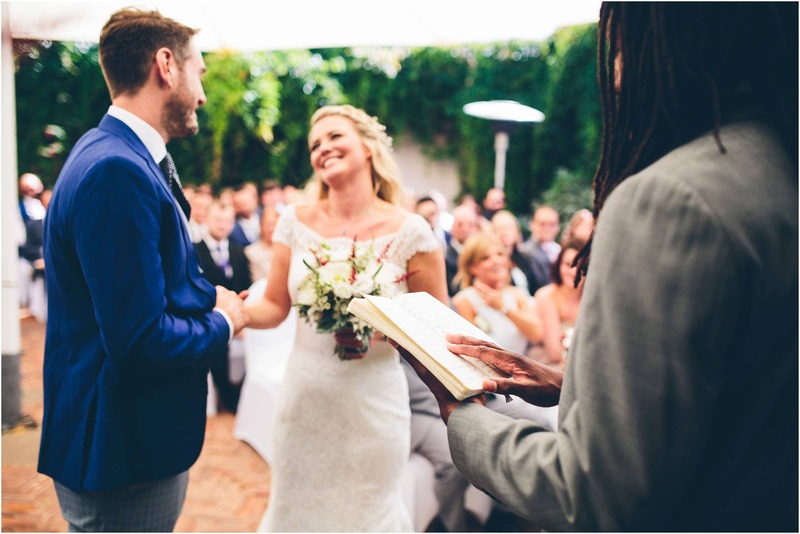 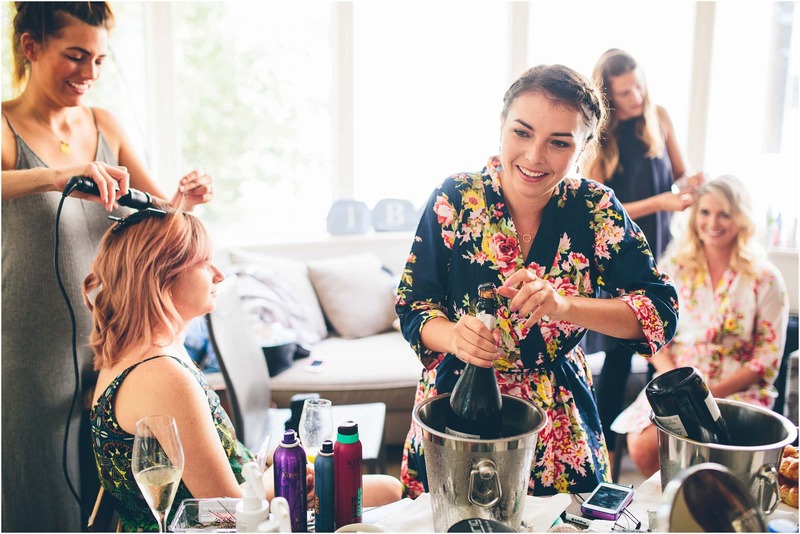 Their wedding at Kensington Roof Gardens was one of energy, fun, and laughter. 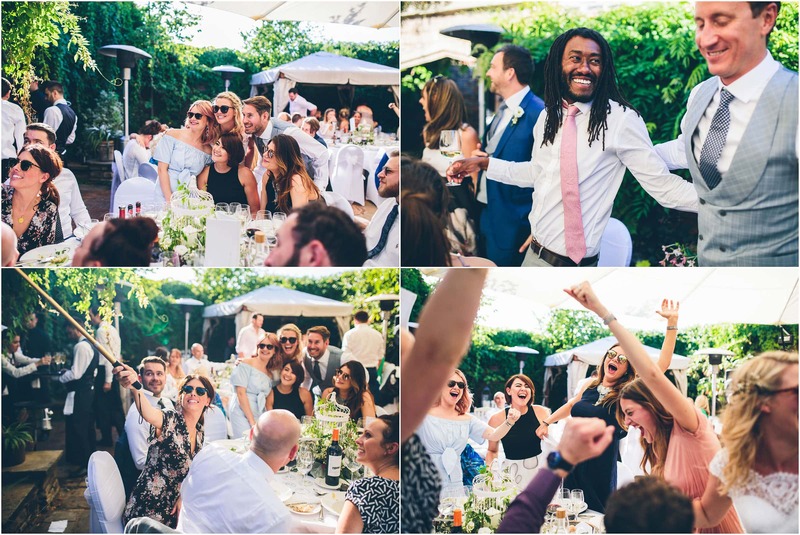 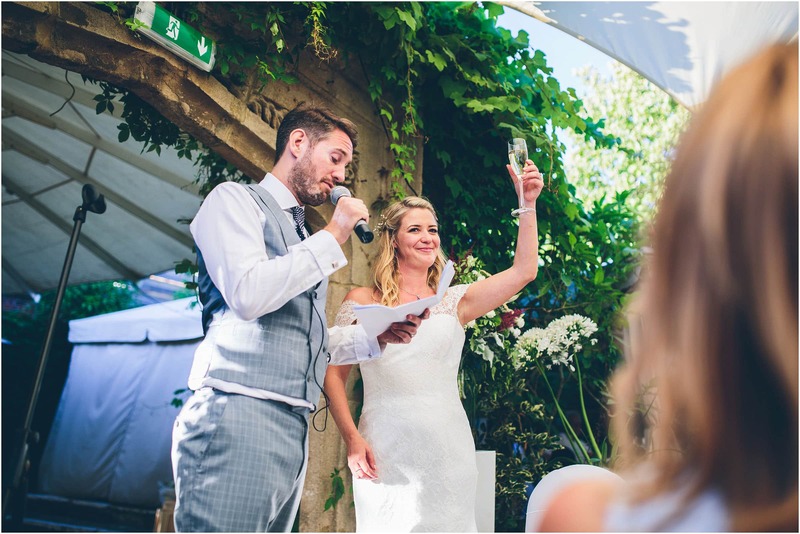 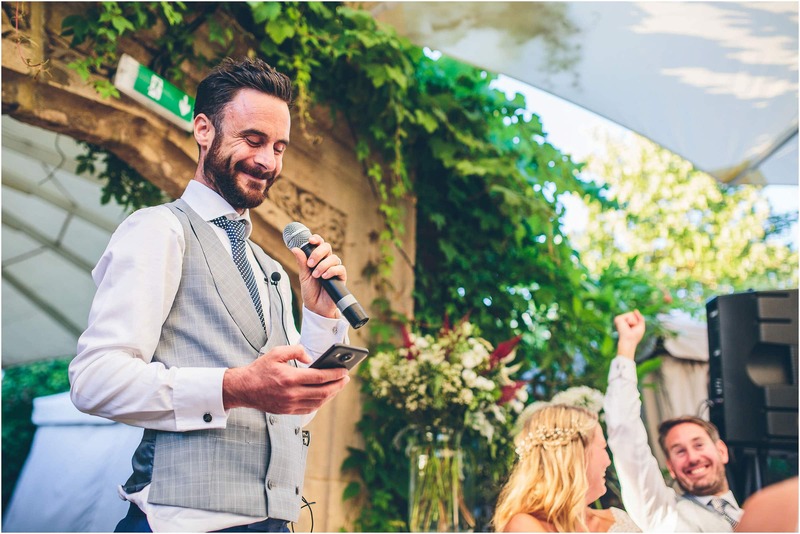 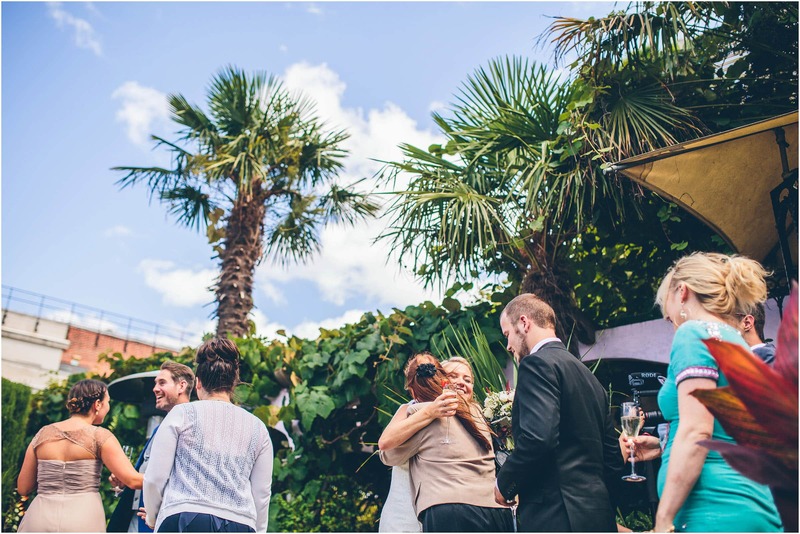 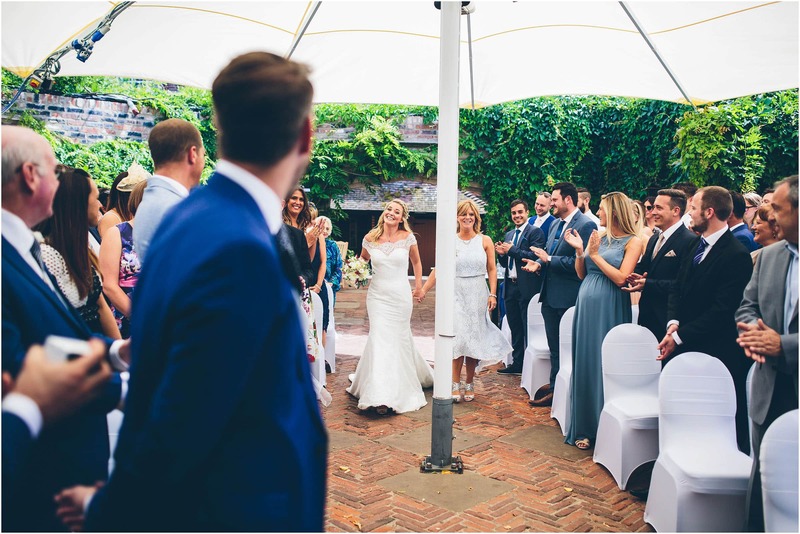 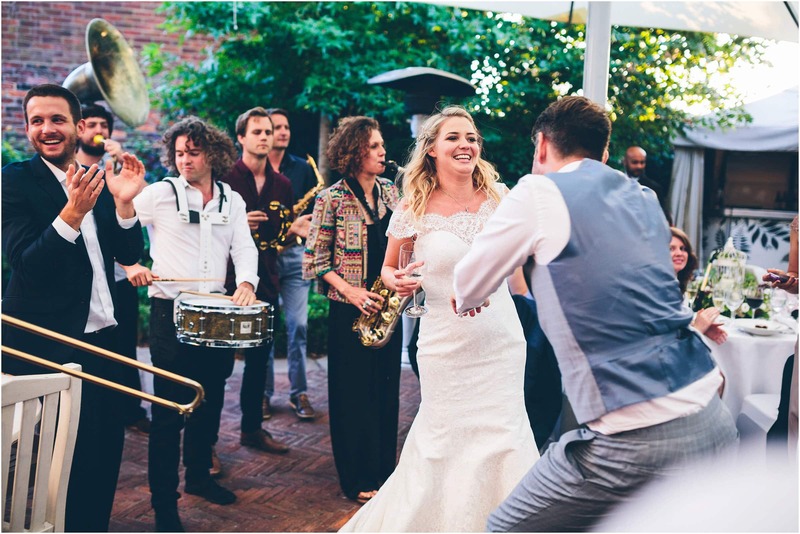 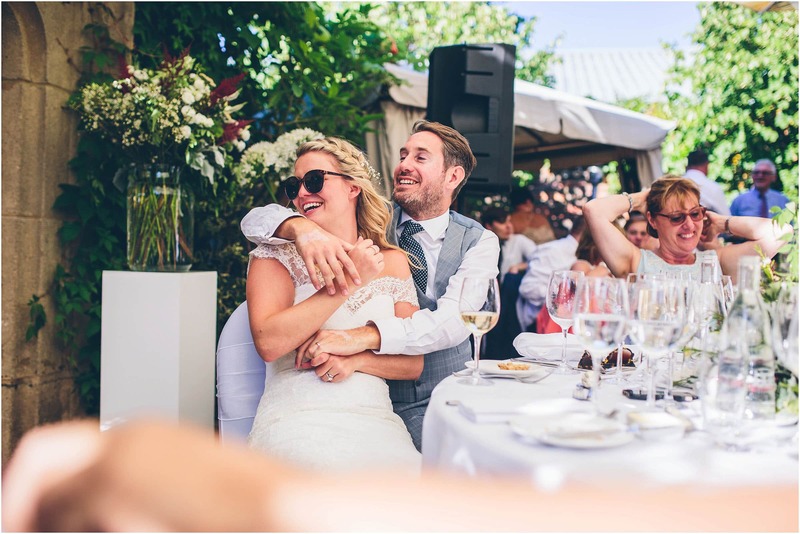 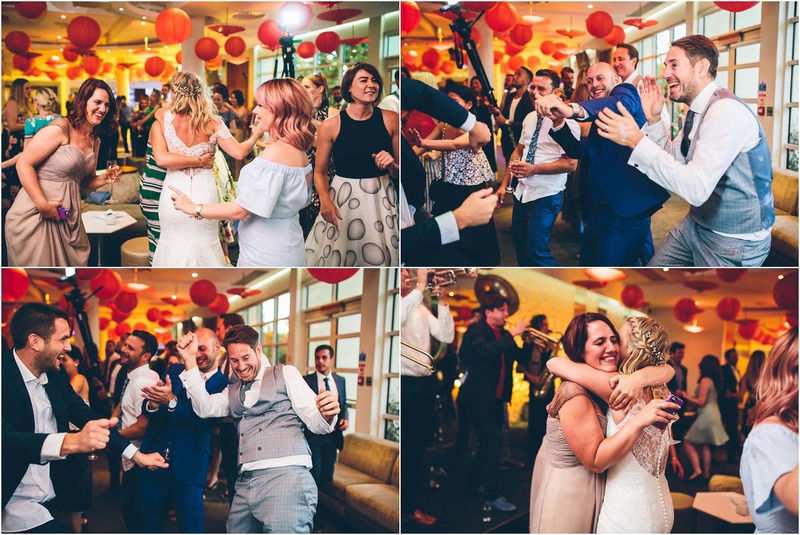 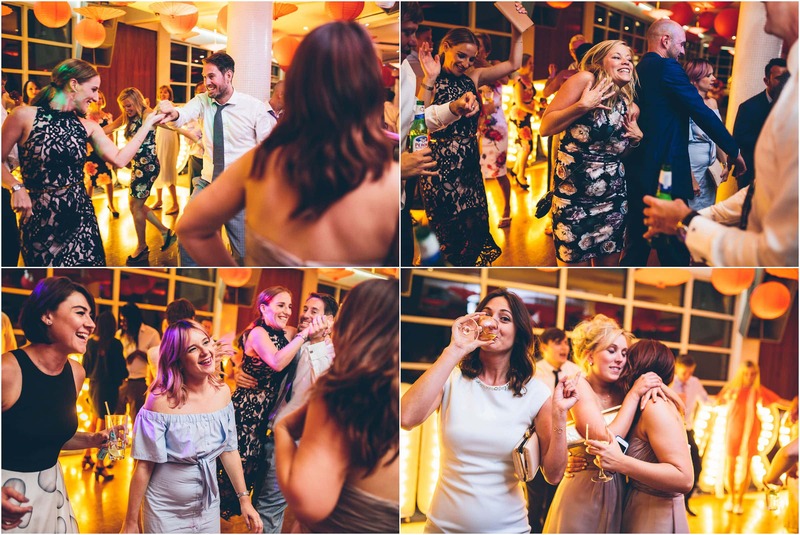 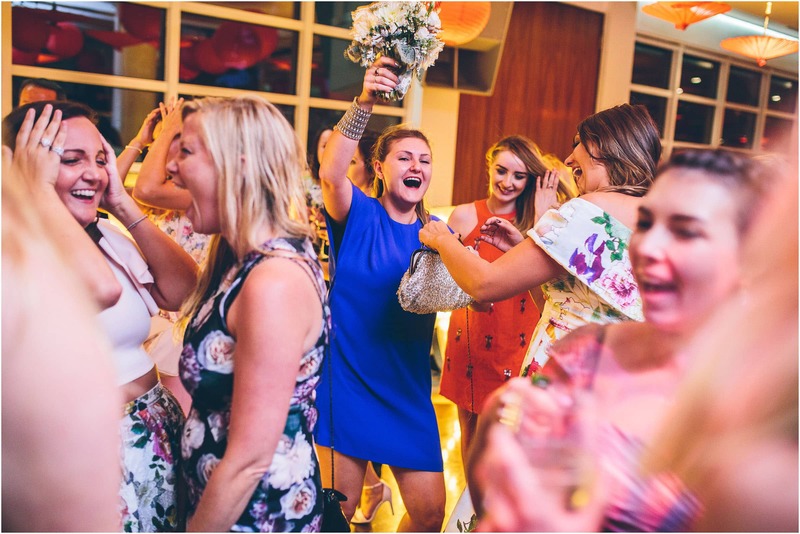 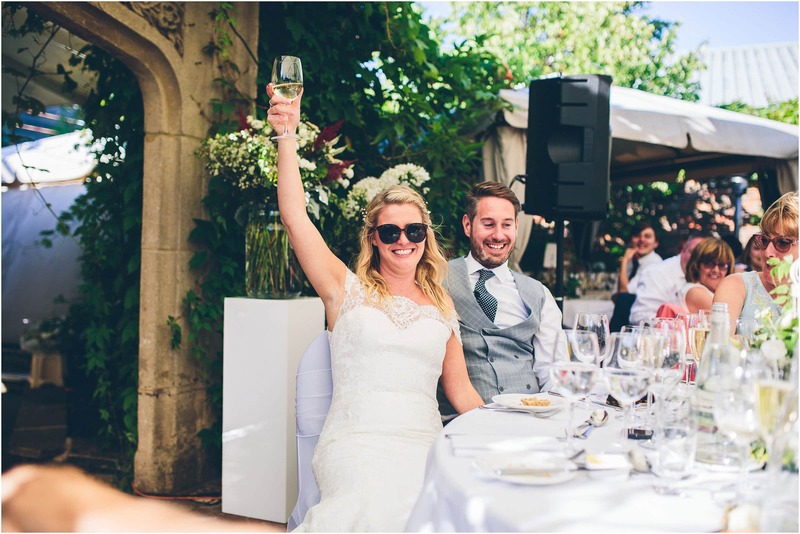 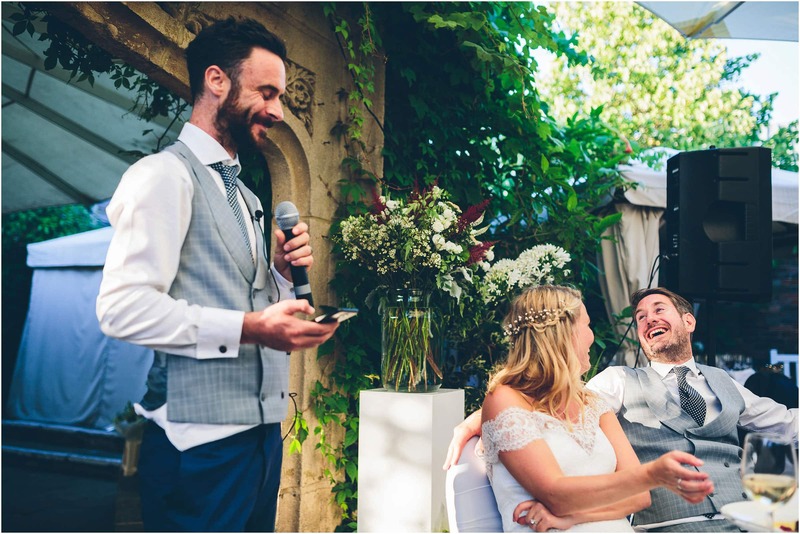 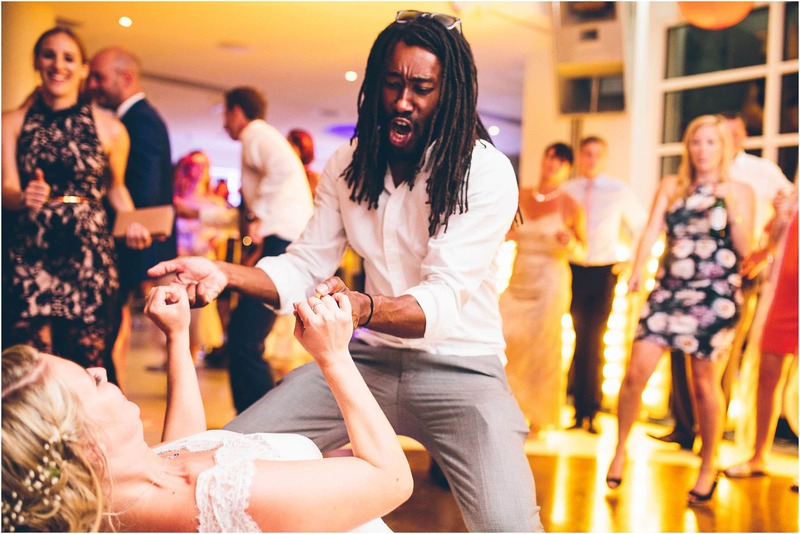 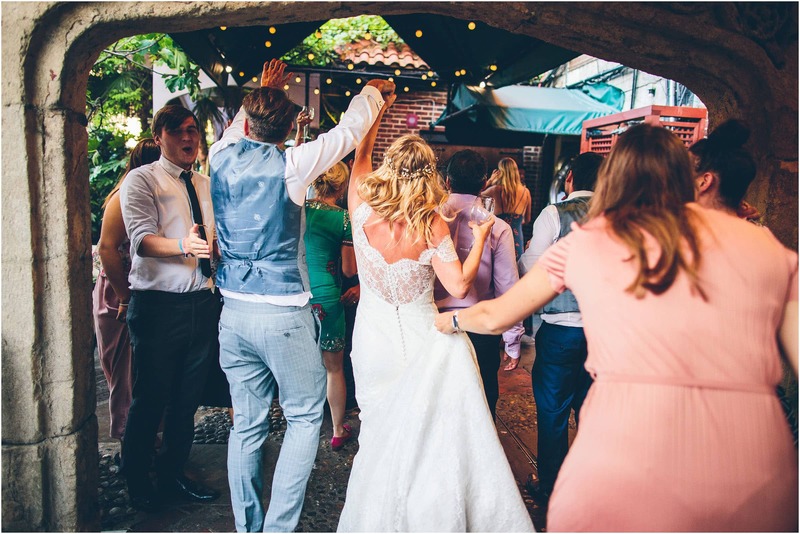 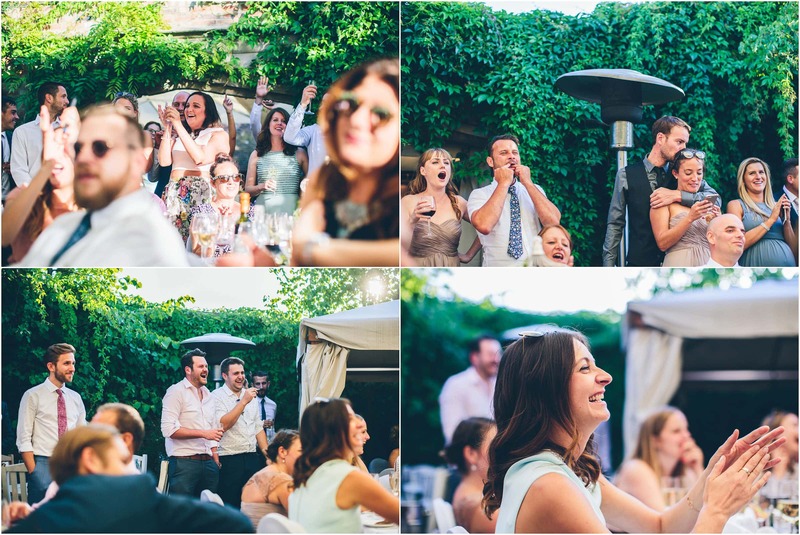 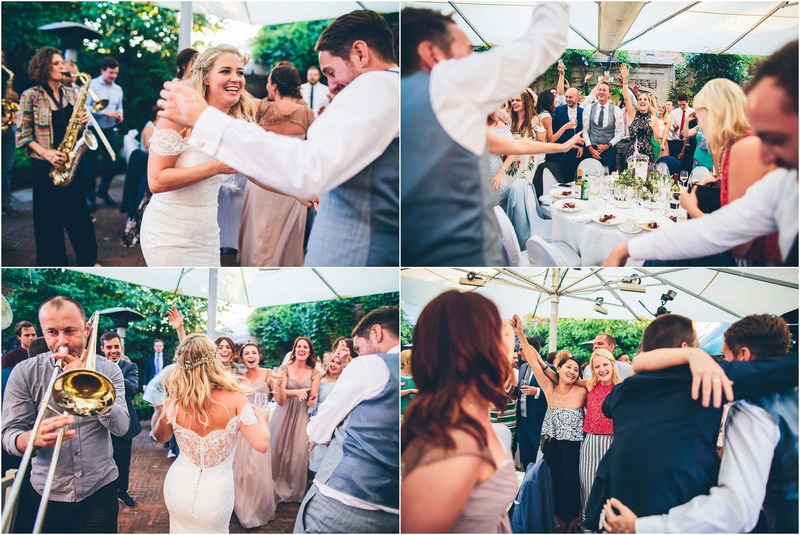 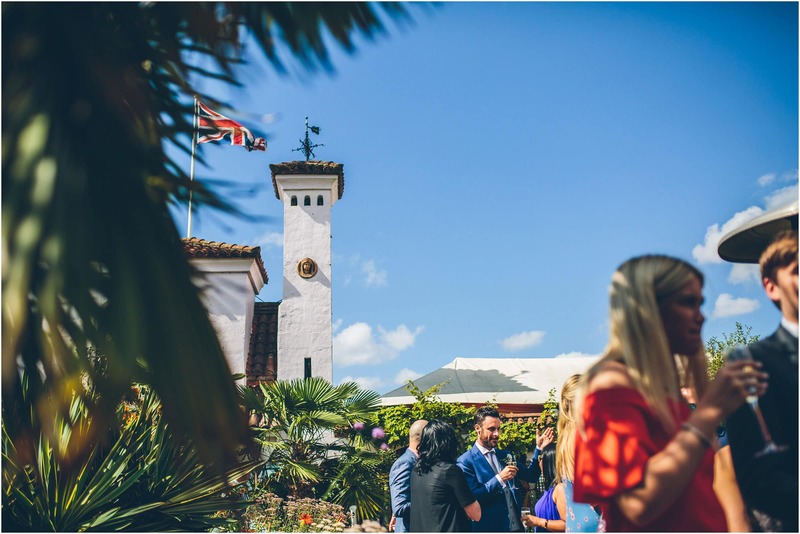 These guys are clearly mad about each other and they had a plan to throw an awesome party with some awesome people on a tropical roof terrace in London … they smashed it!